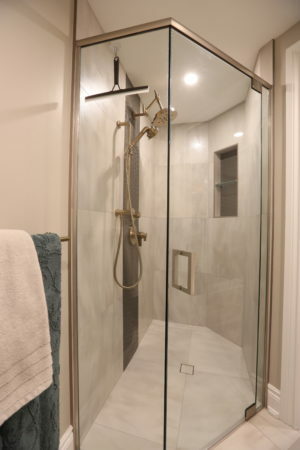 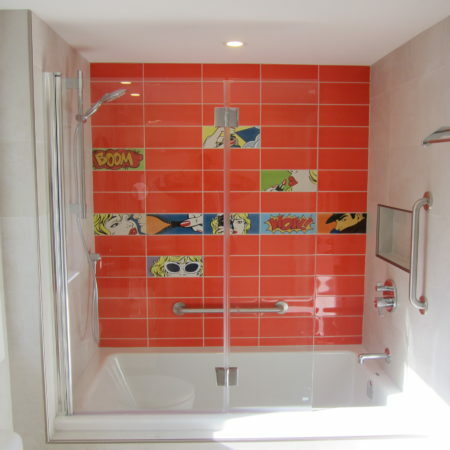 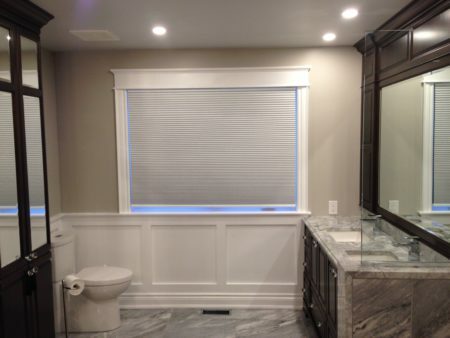 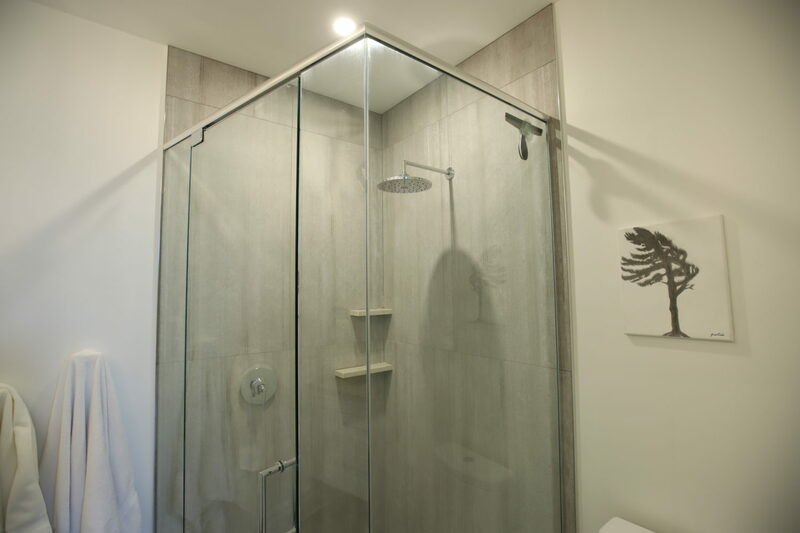 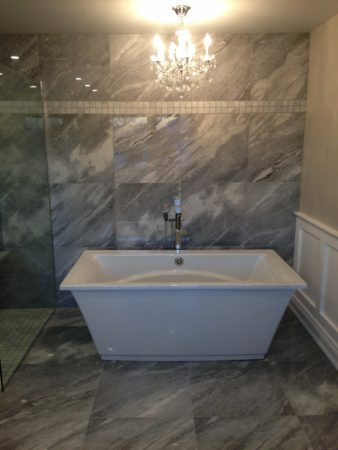 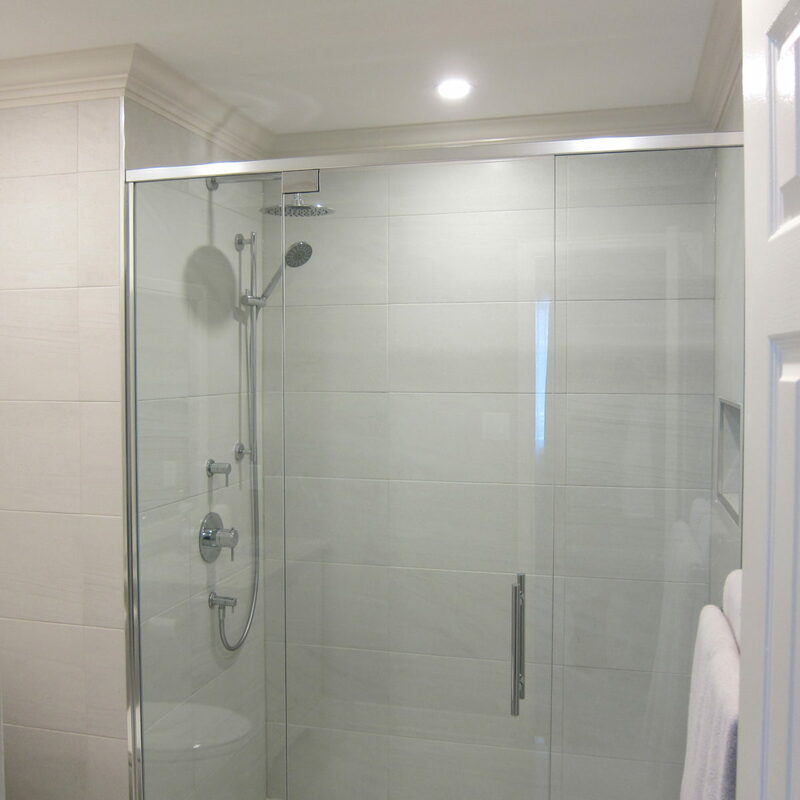 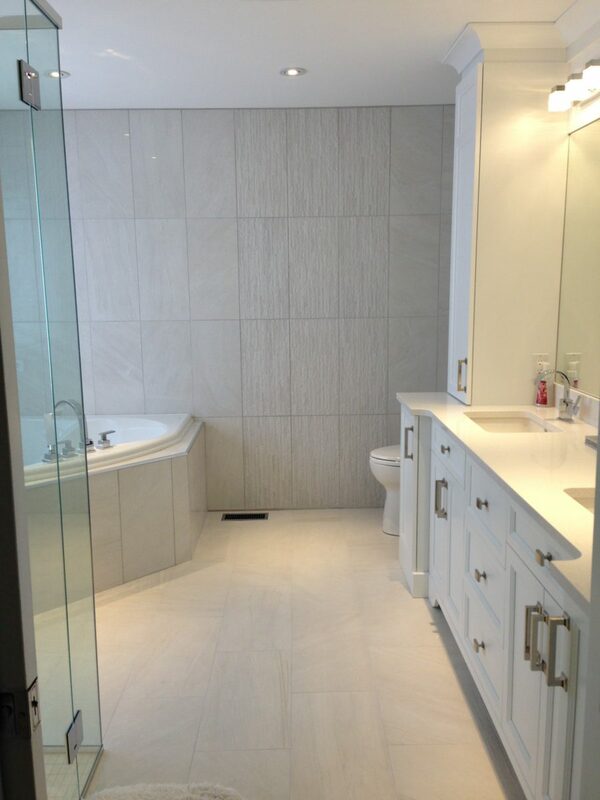 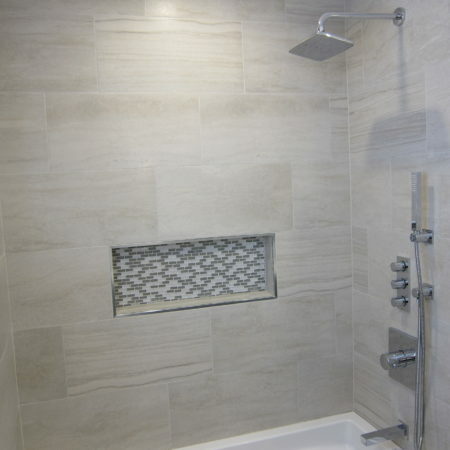 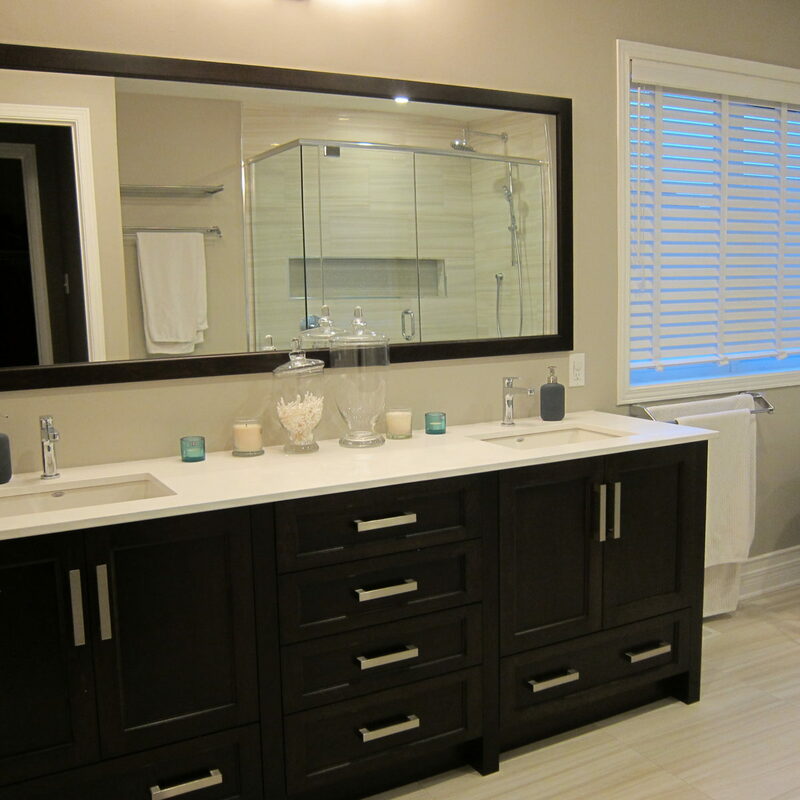 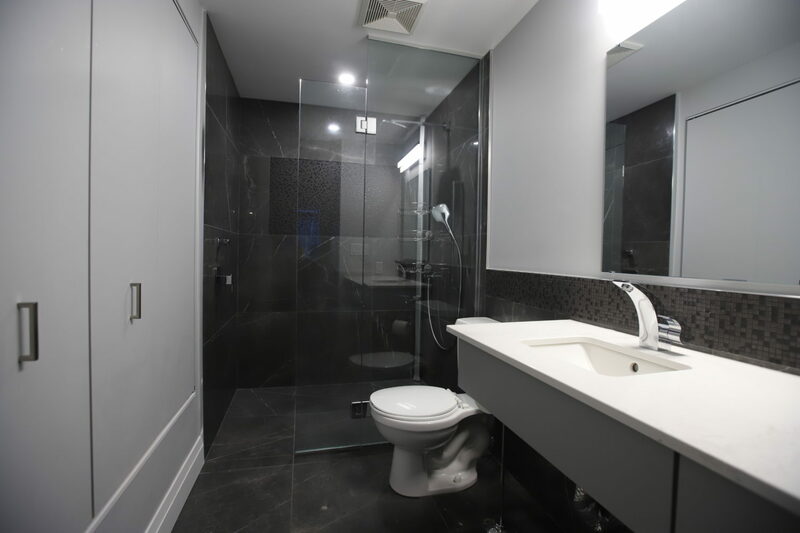 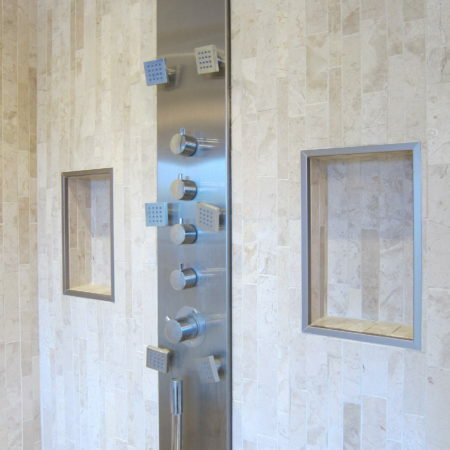 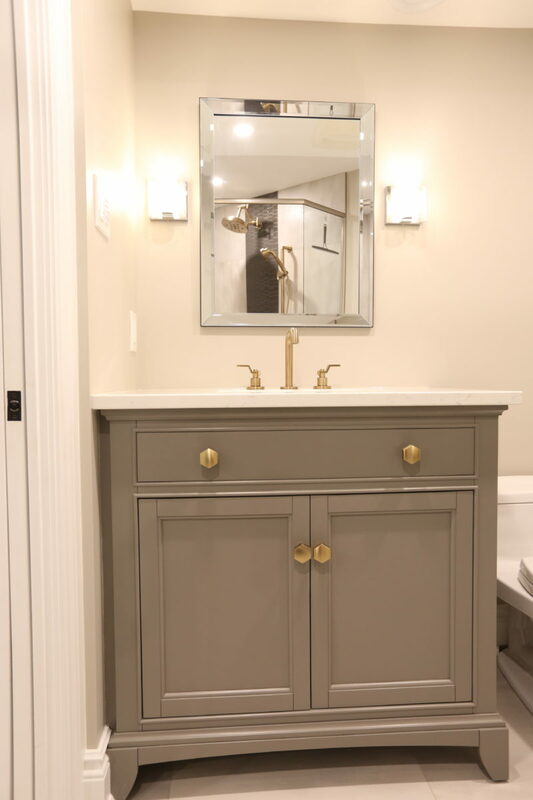 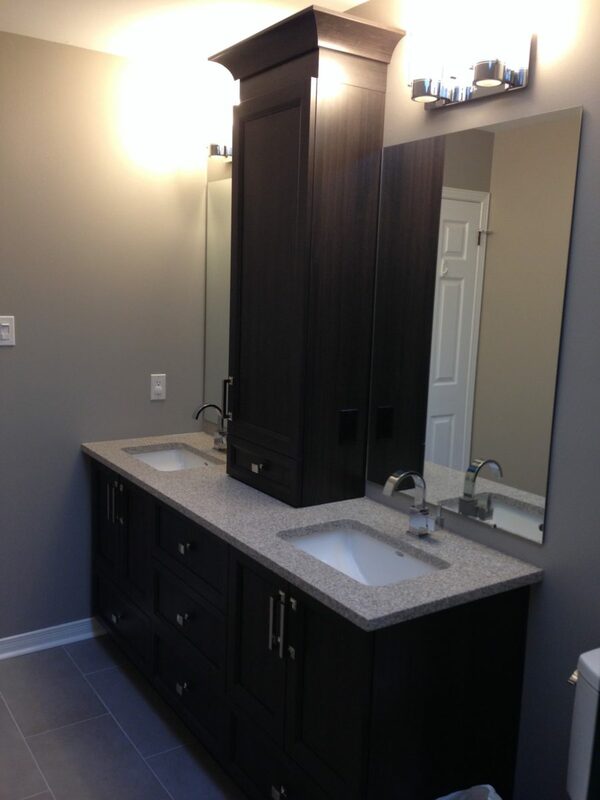 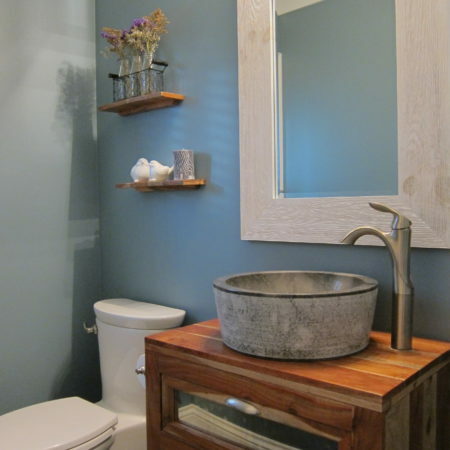 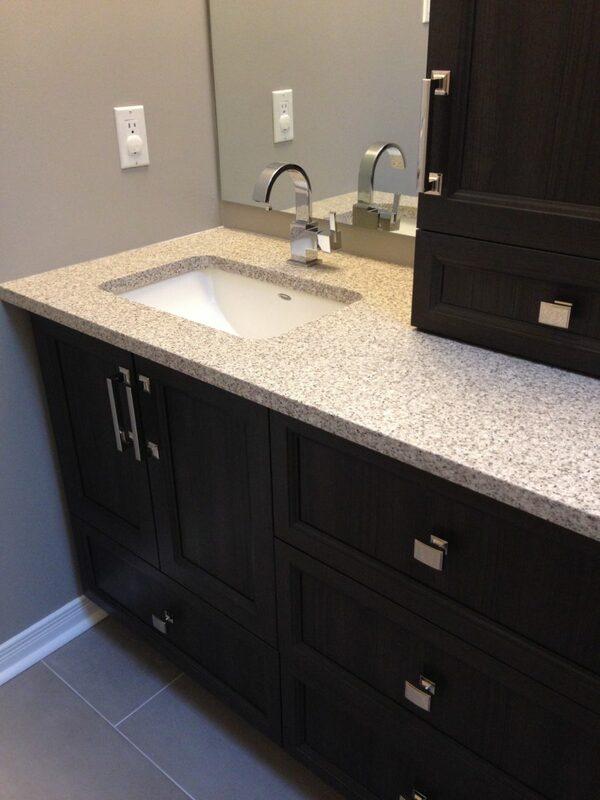 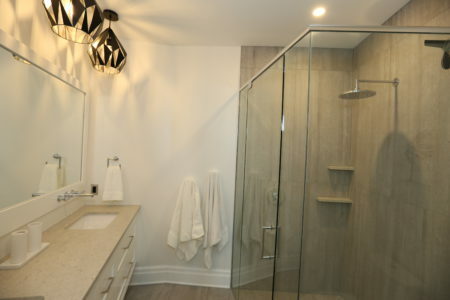 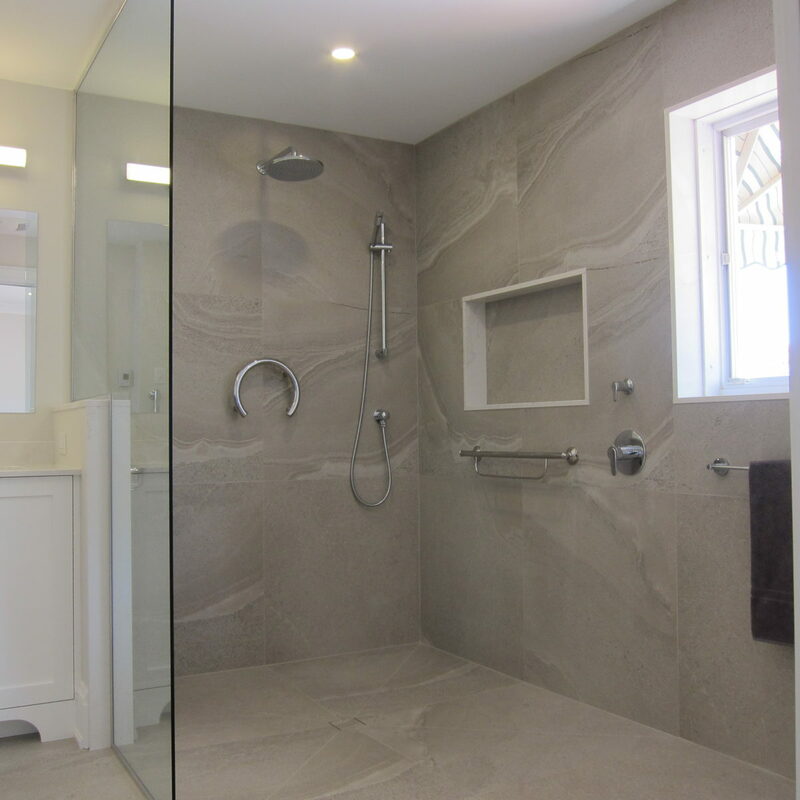 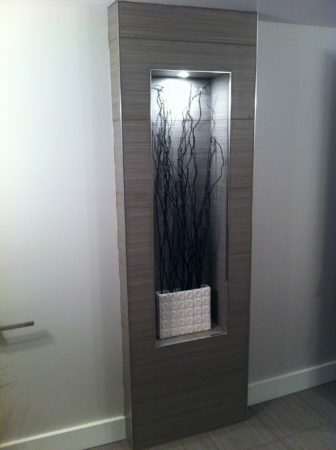 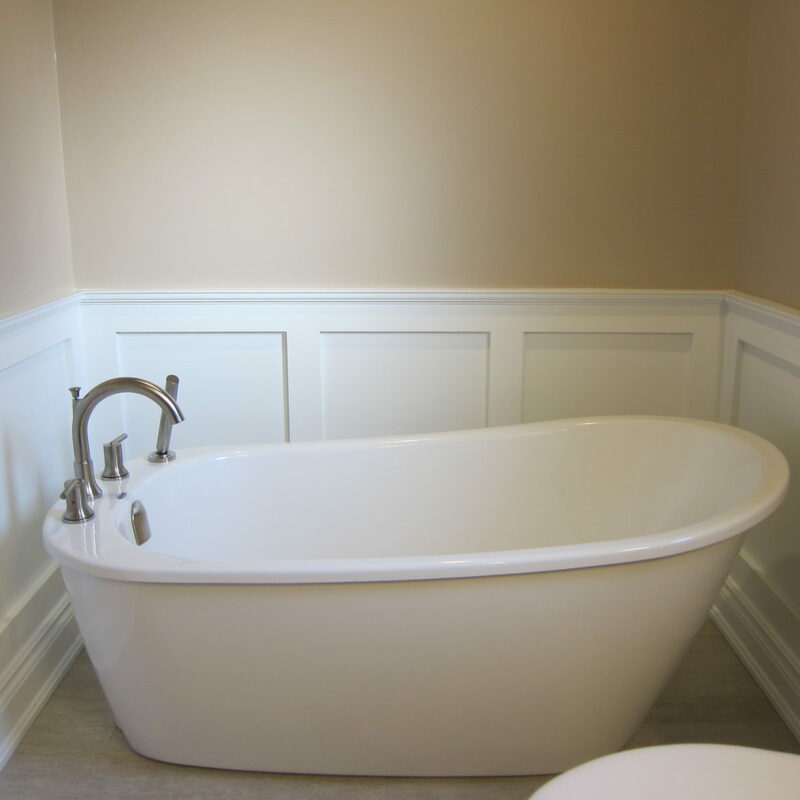 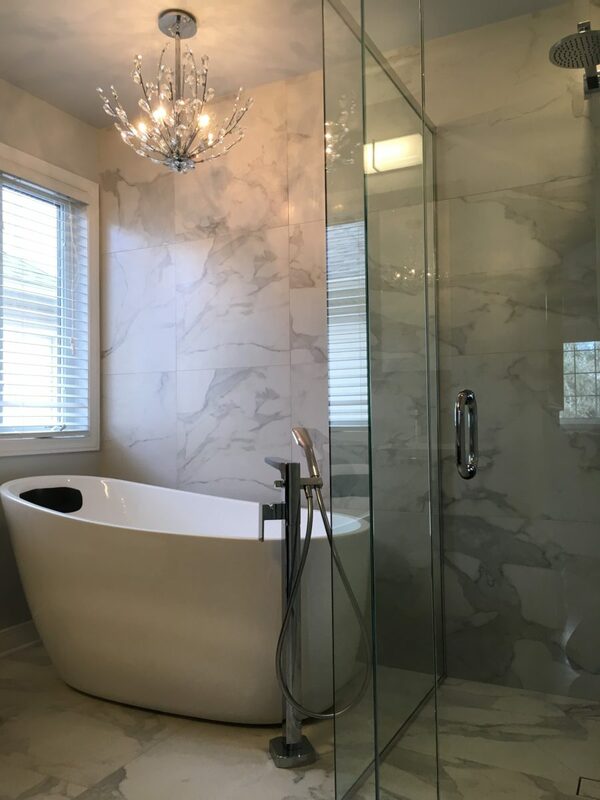 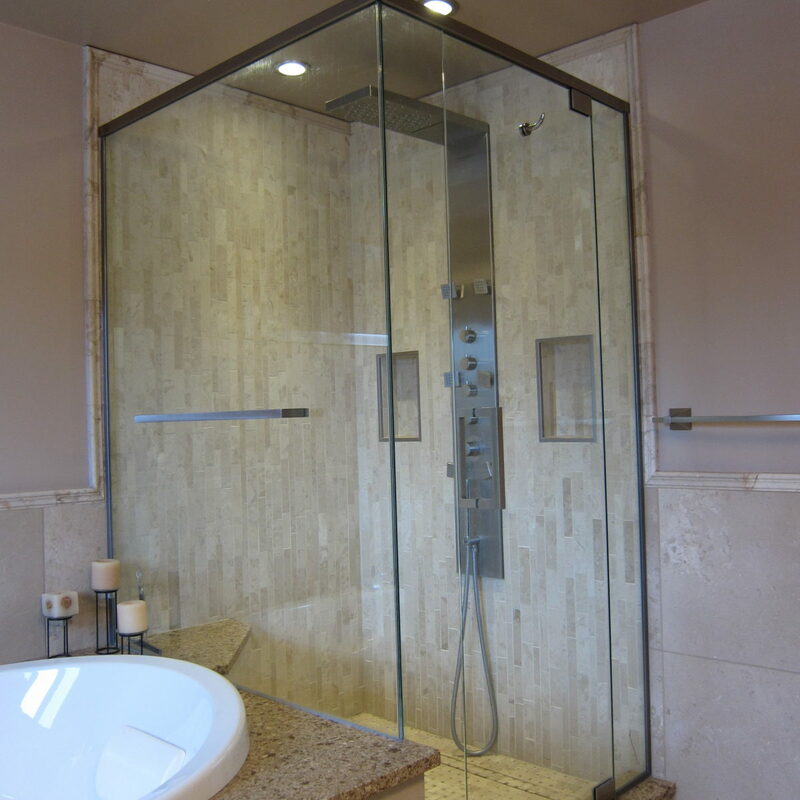 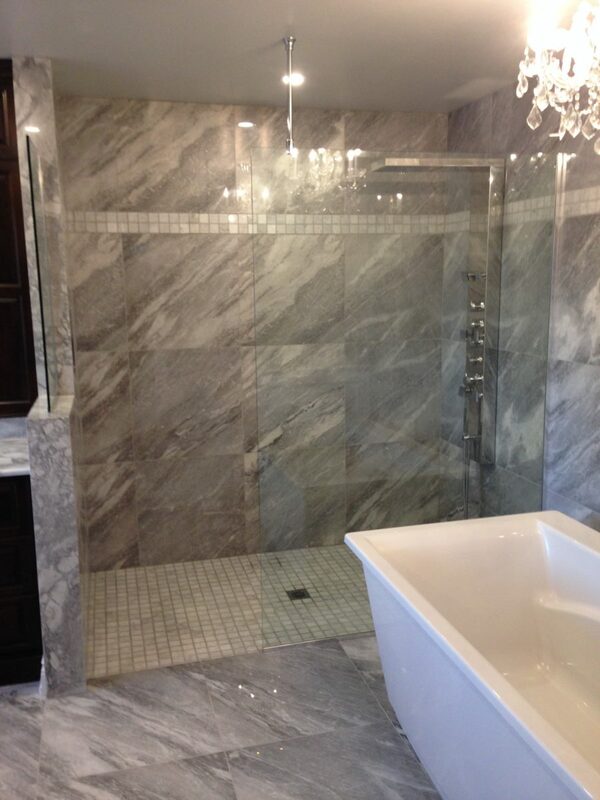 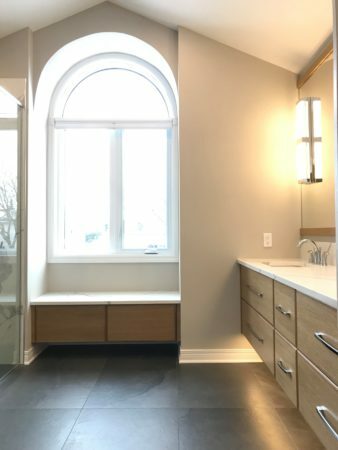 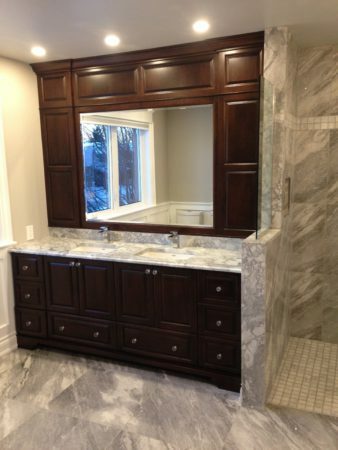 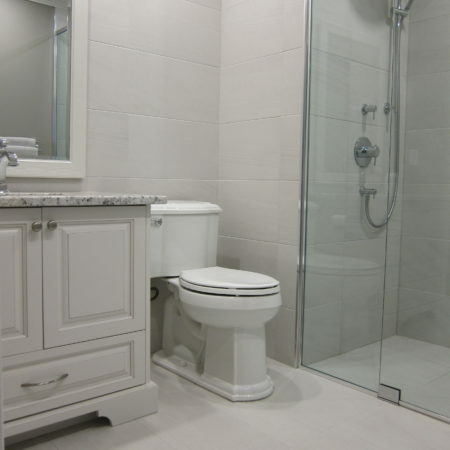 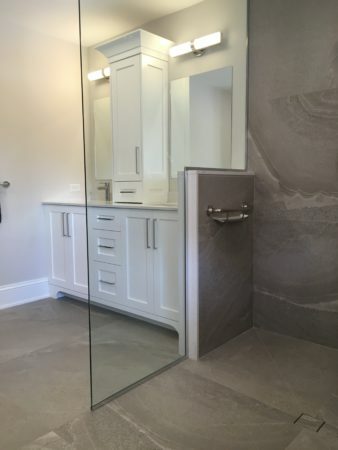 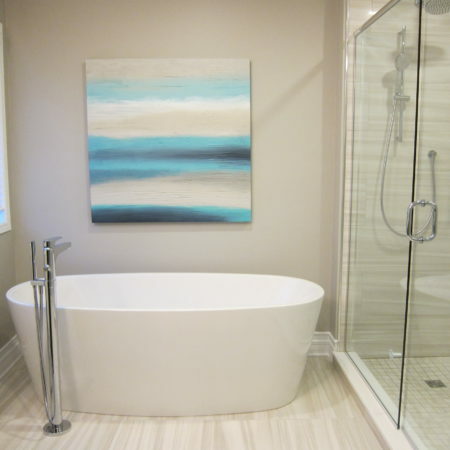 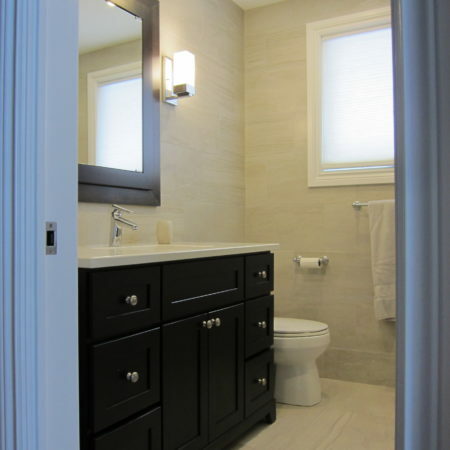 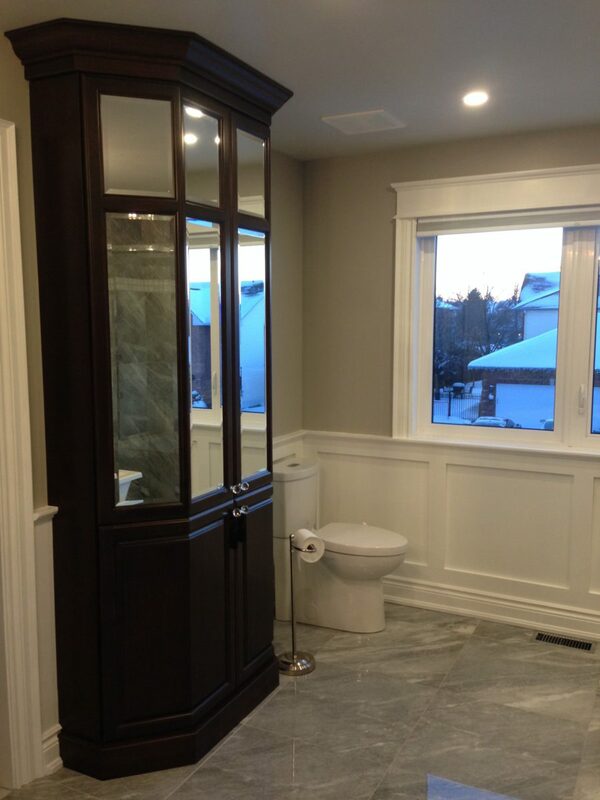 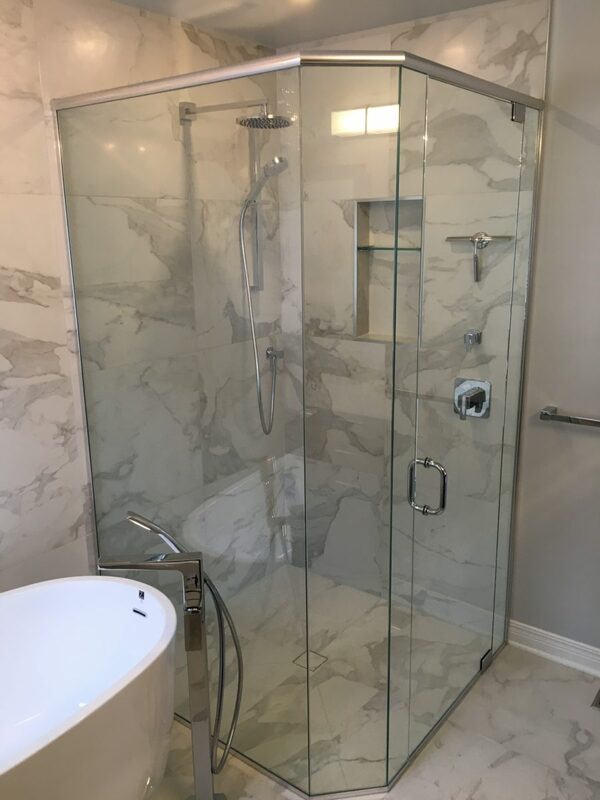 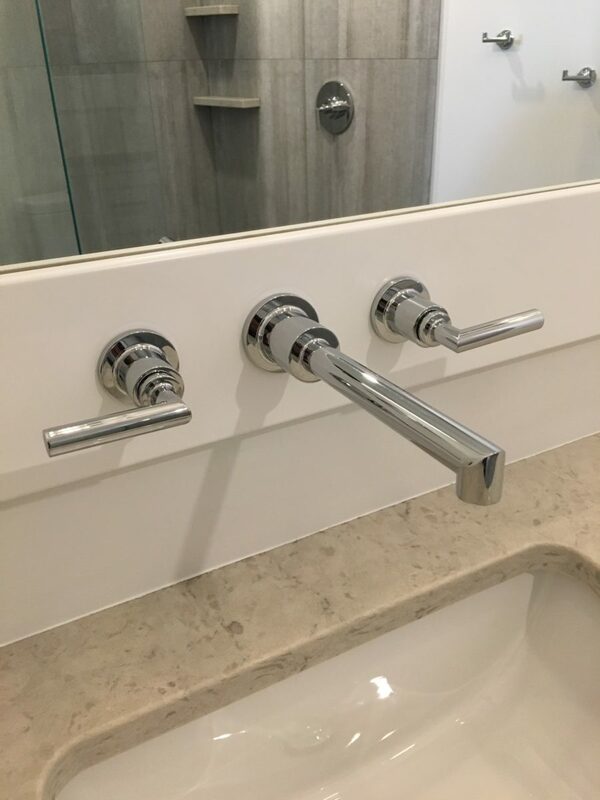 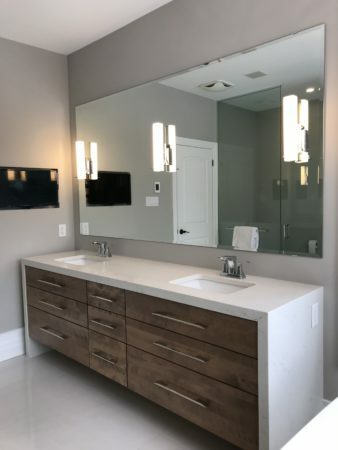 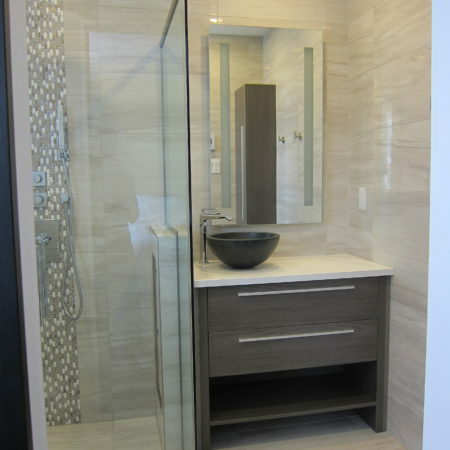 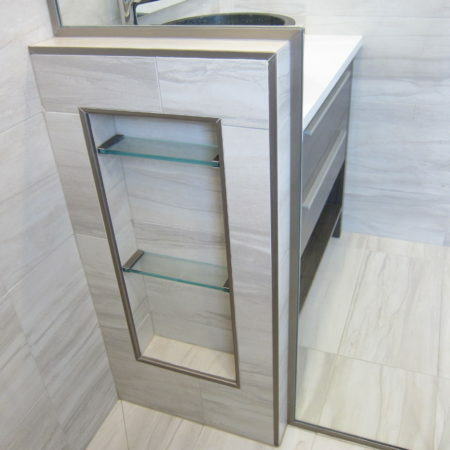 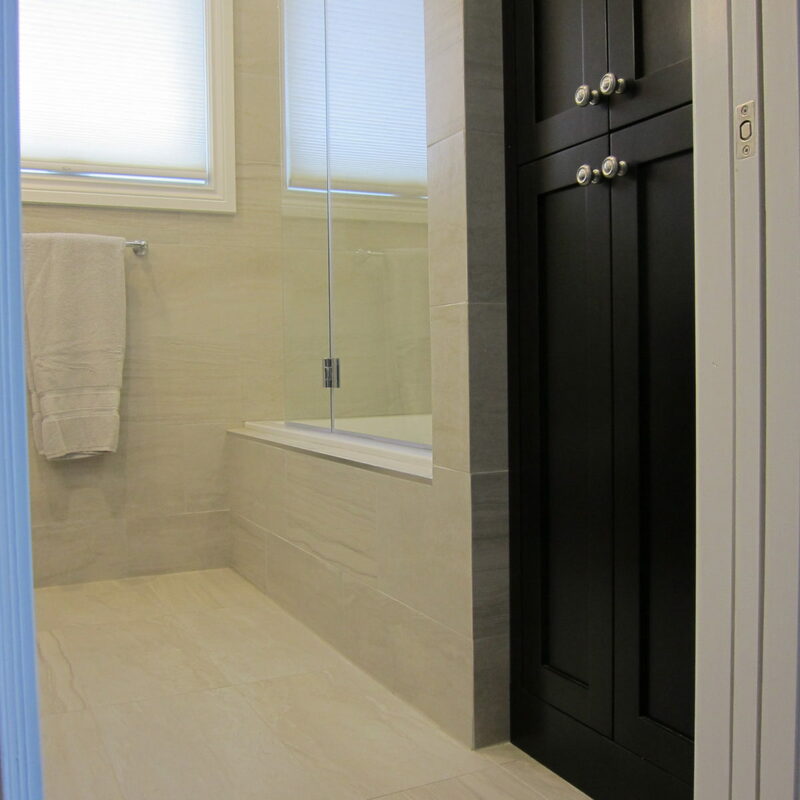 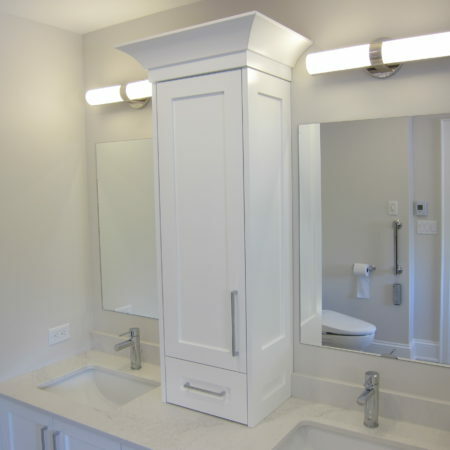 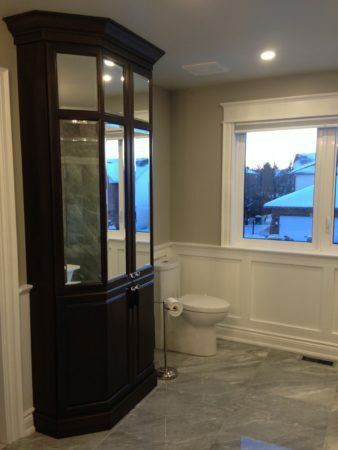 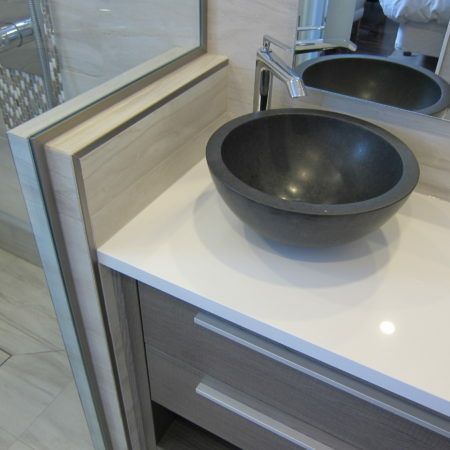 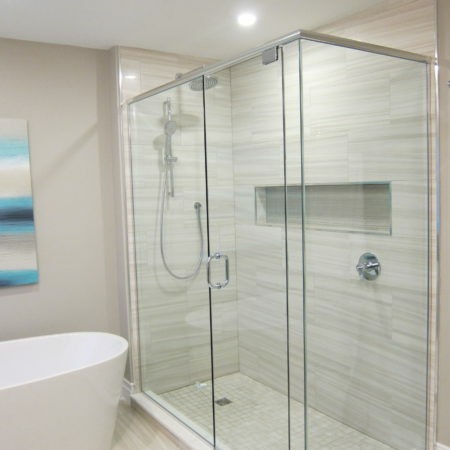 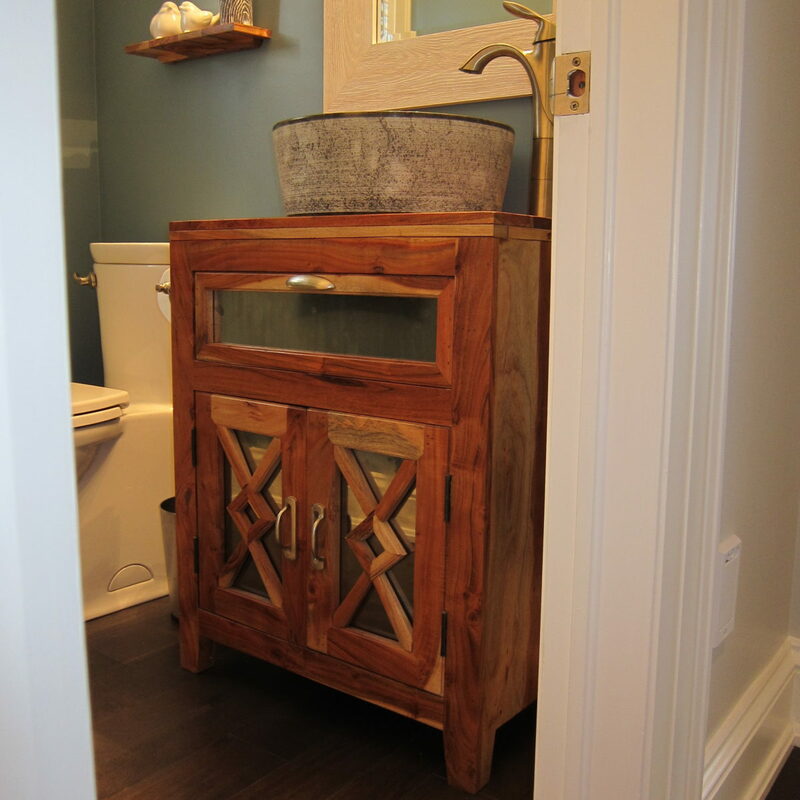 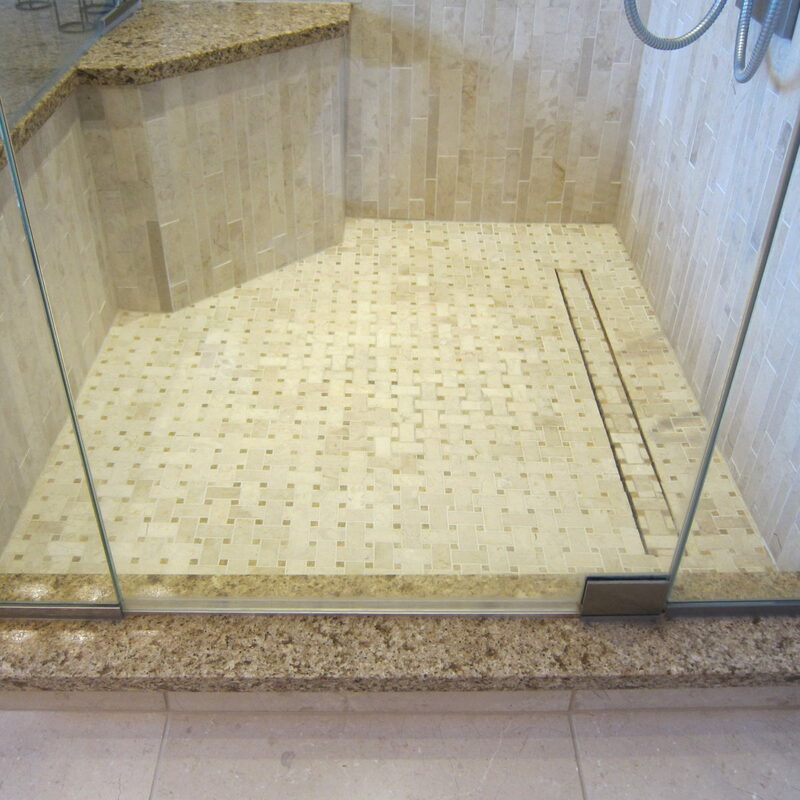 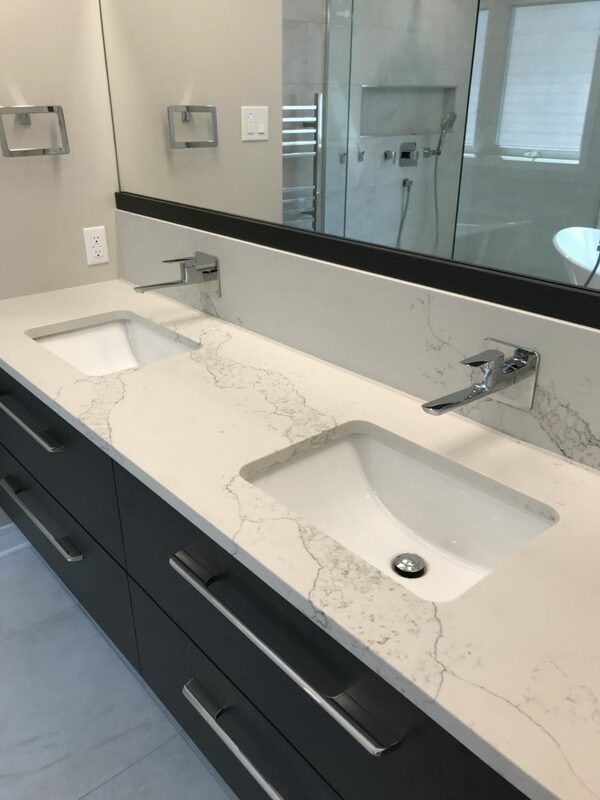 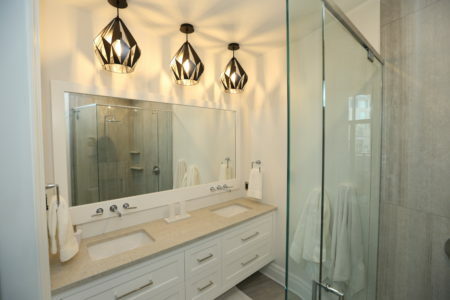 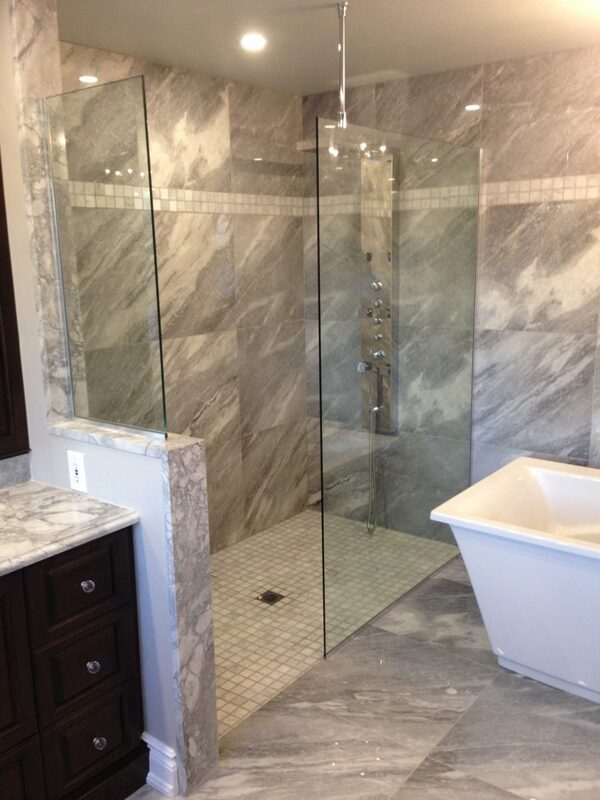 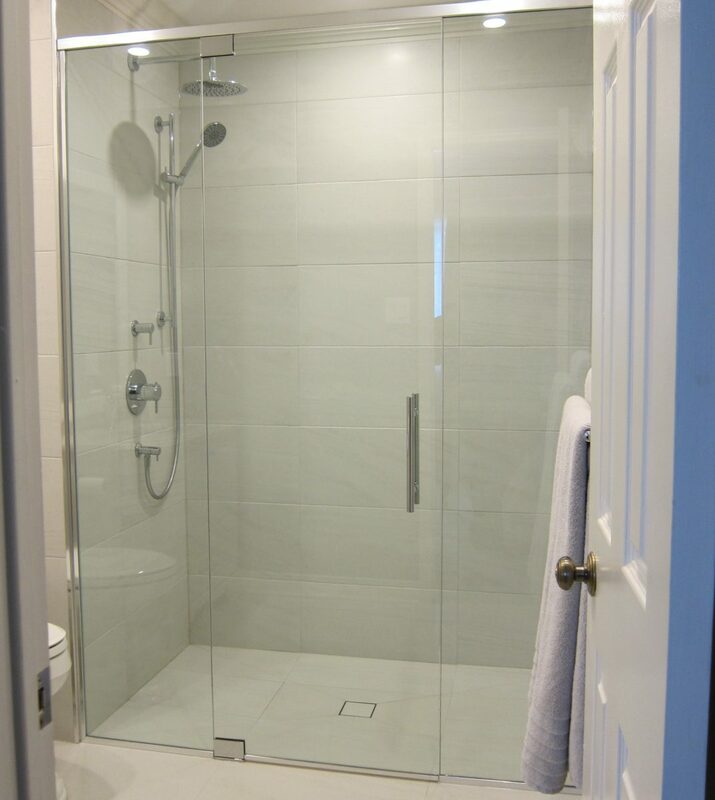 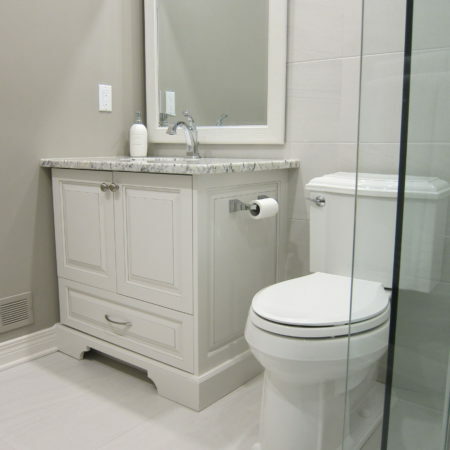 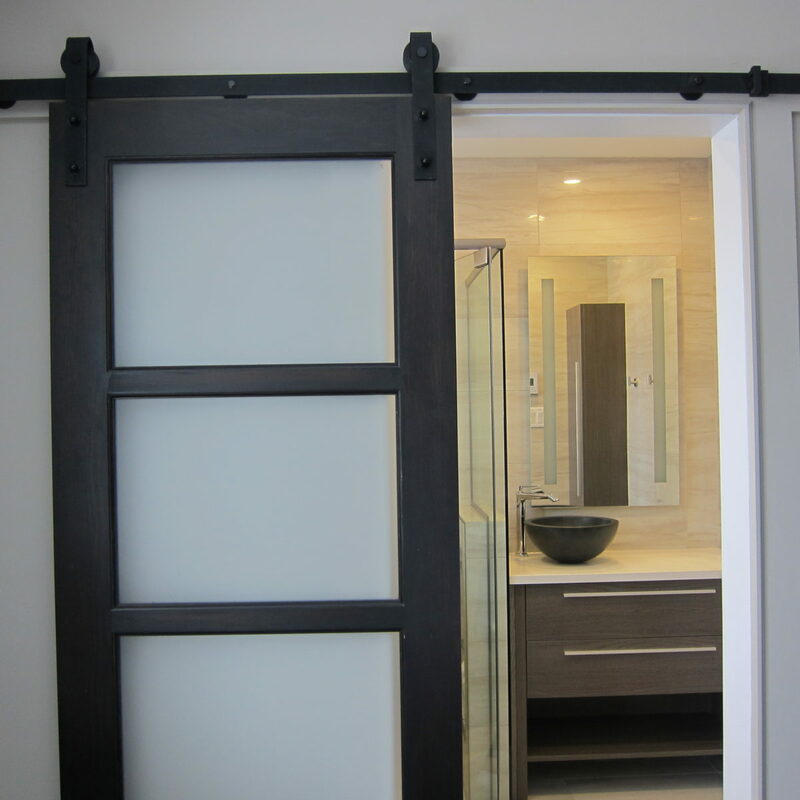 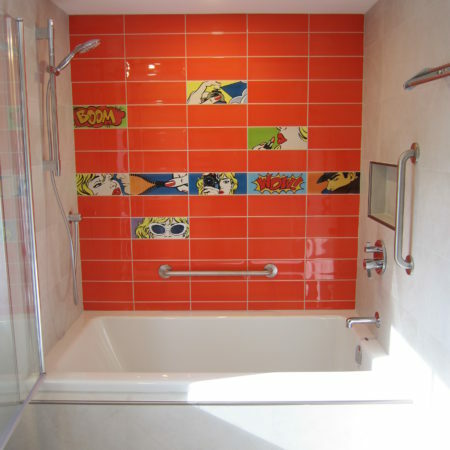 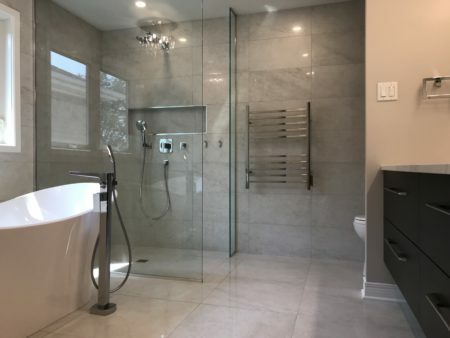 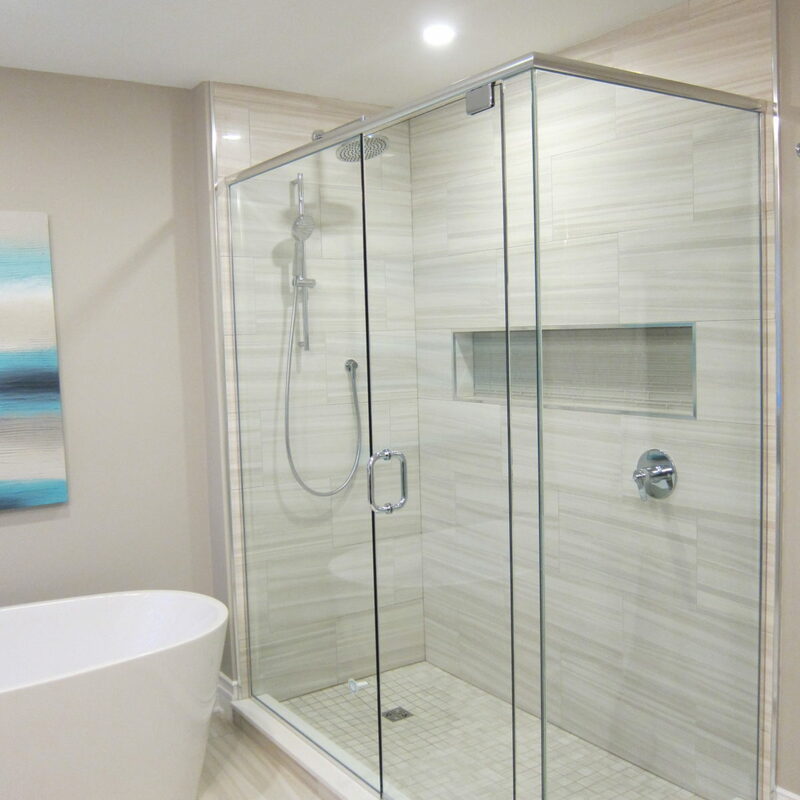 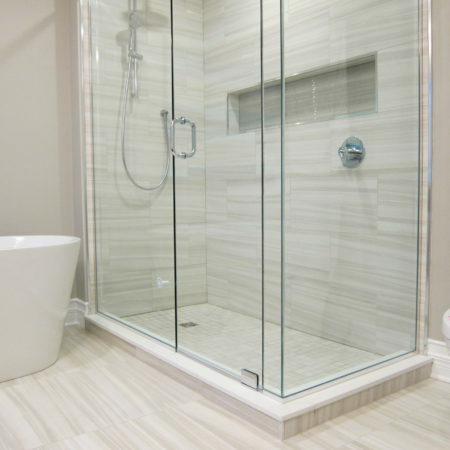 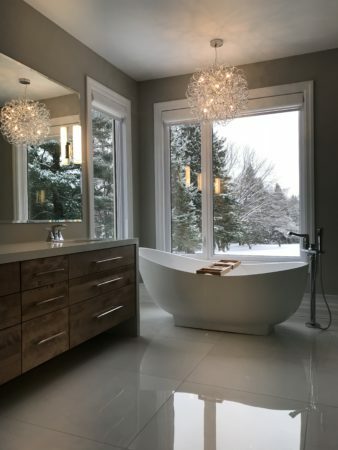 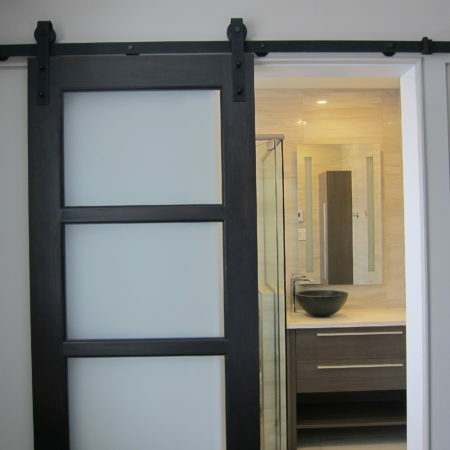 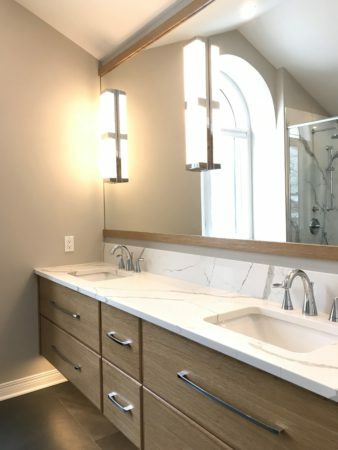 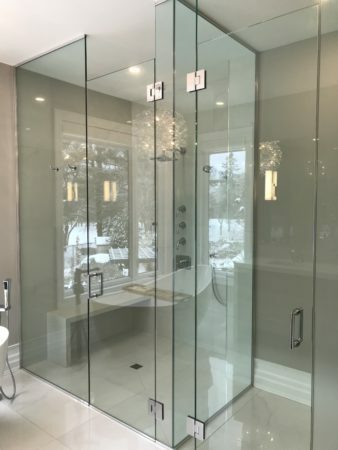 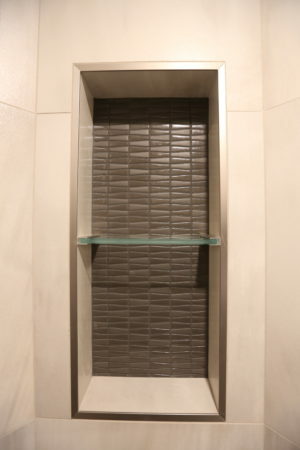 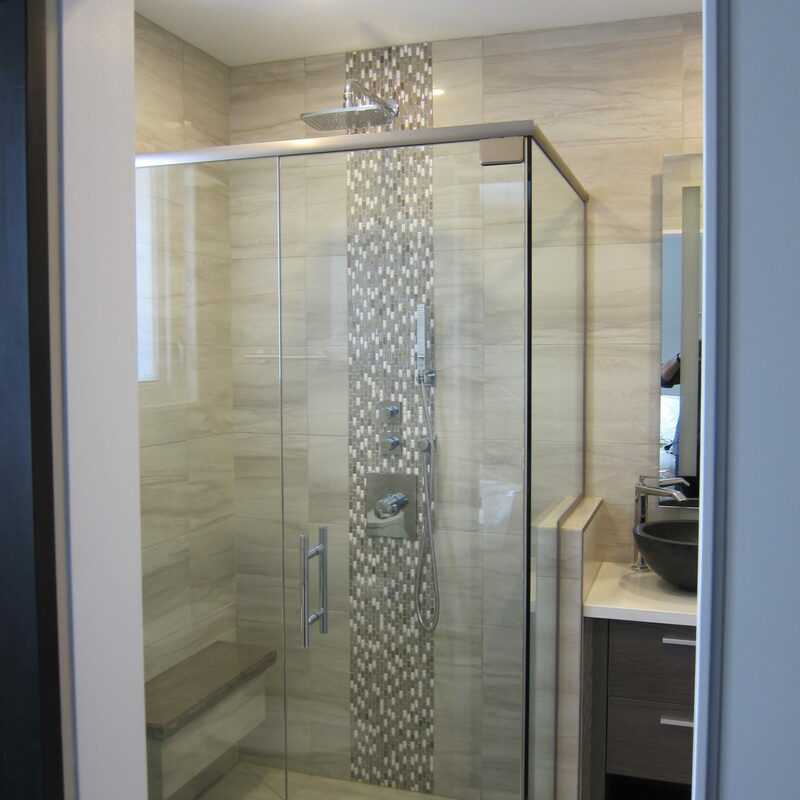 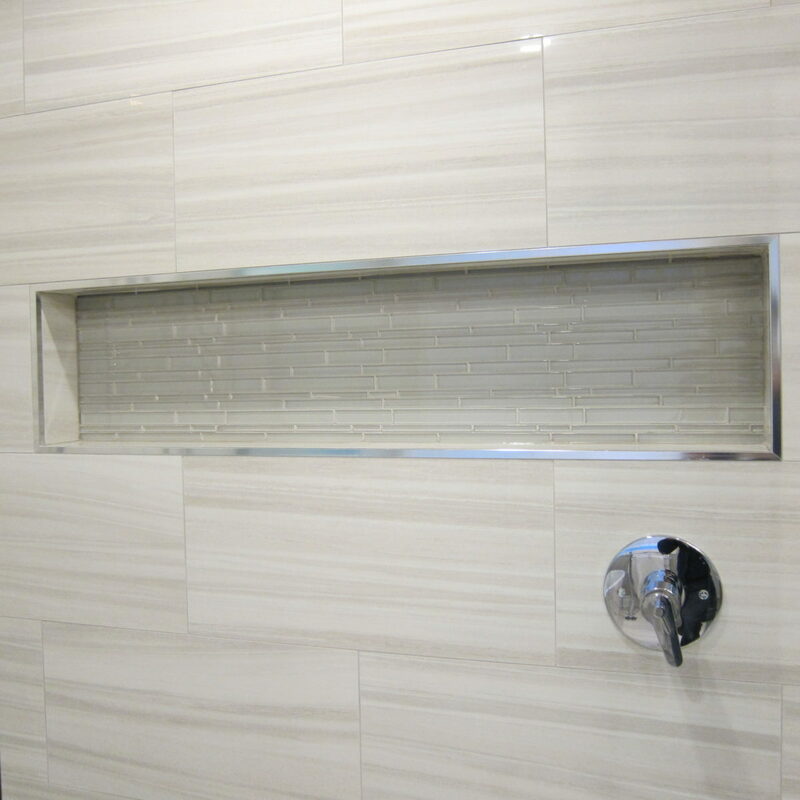 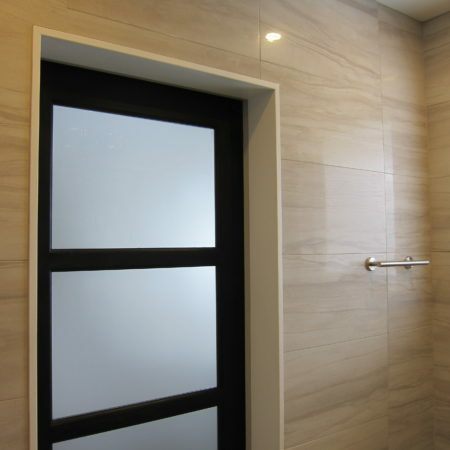 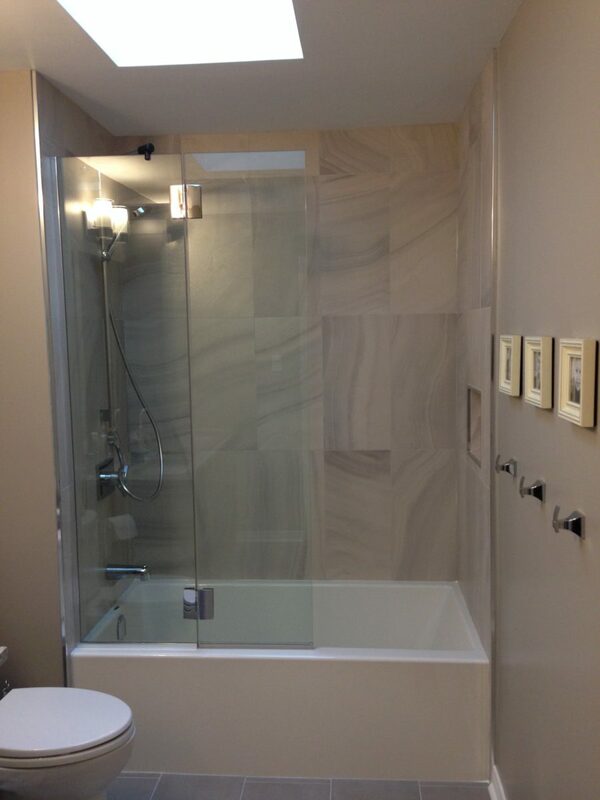 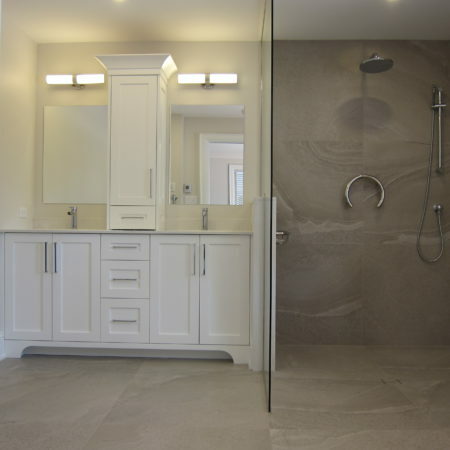 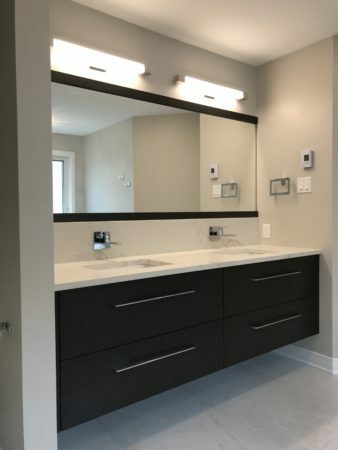 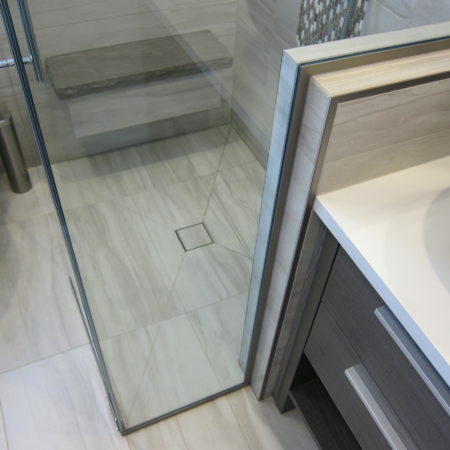 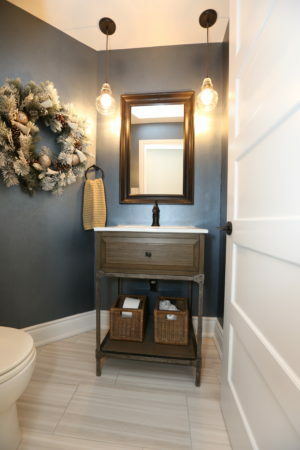 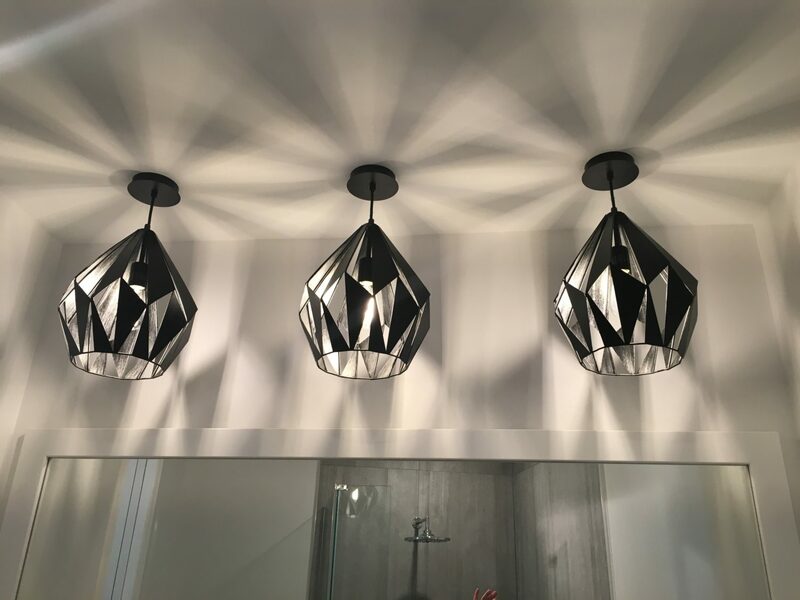 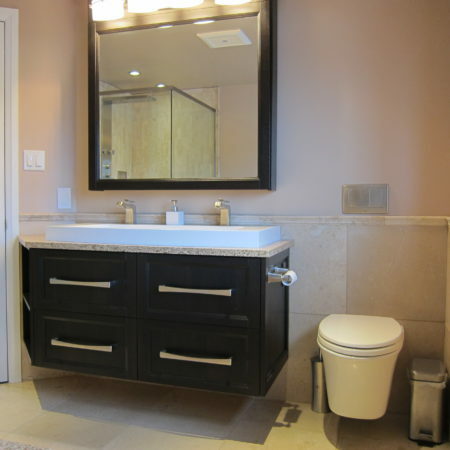 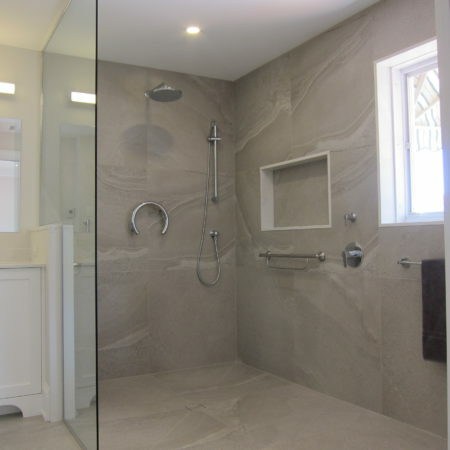 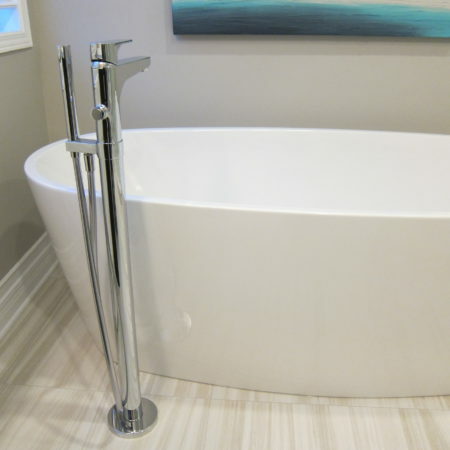 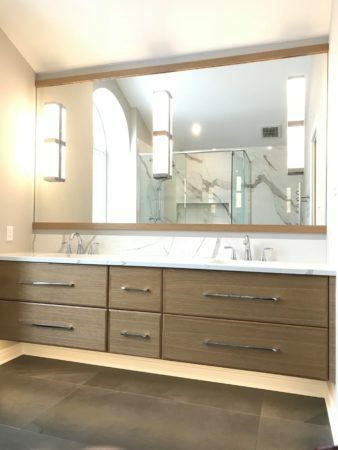 At DH Designs, we love renovating bathrooms! 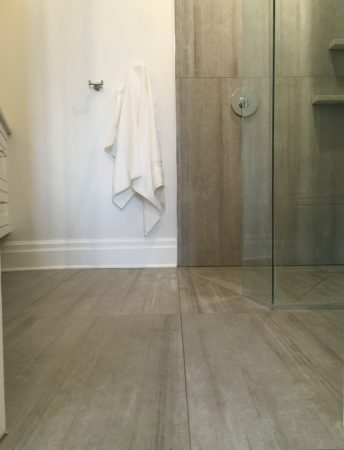 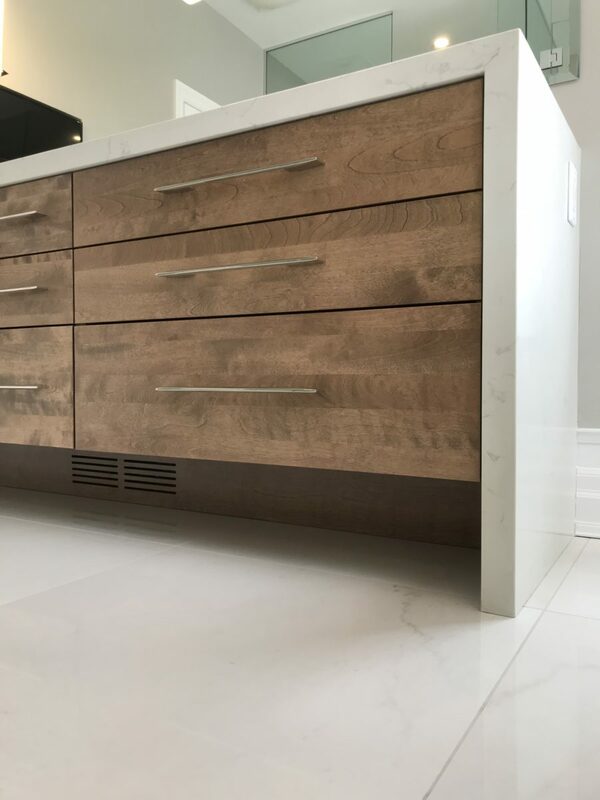 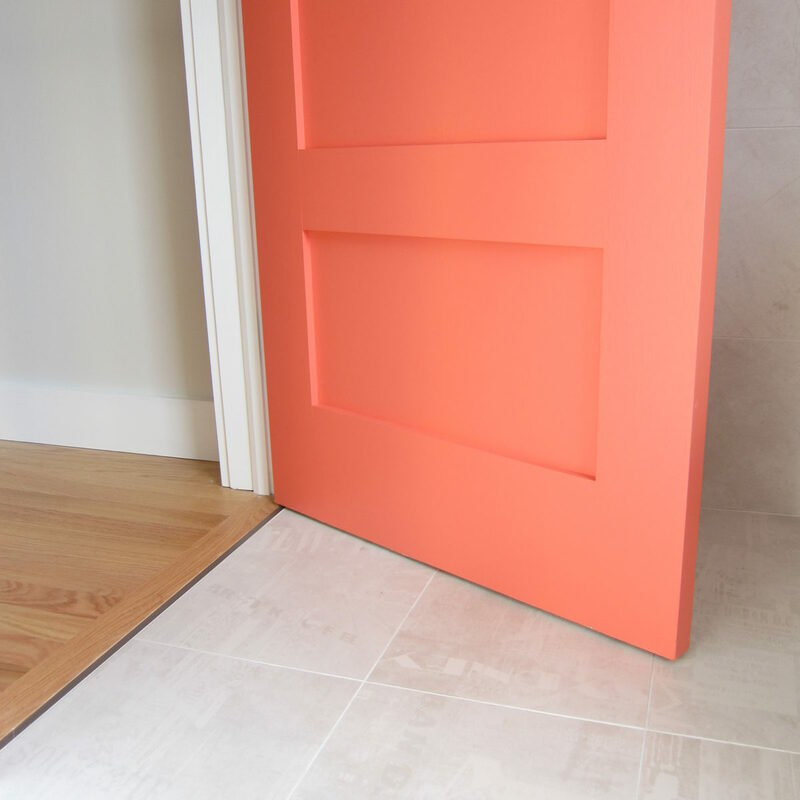 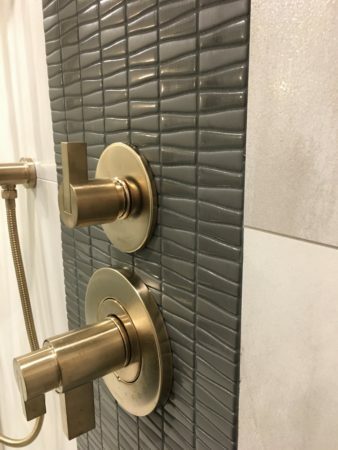 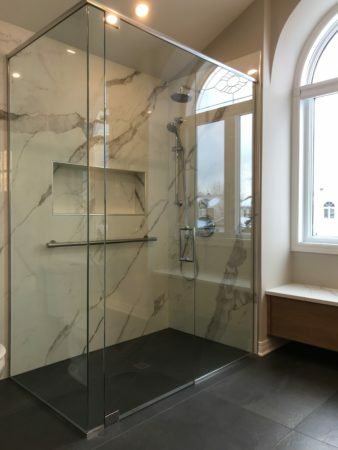 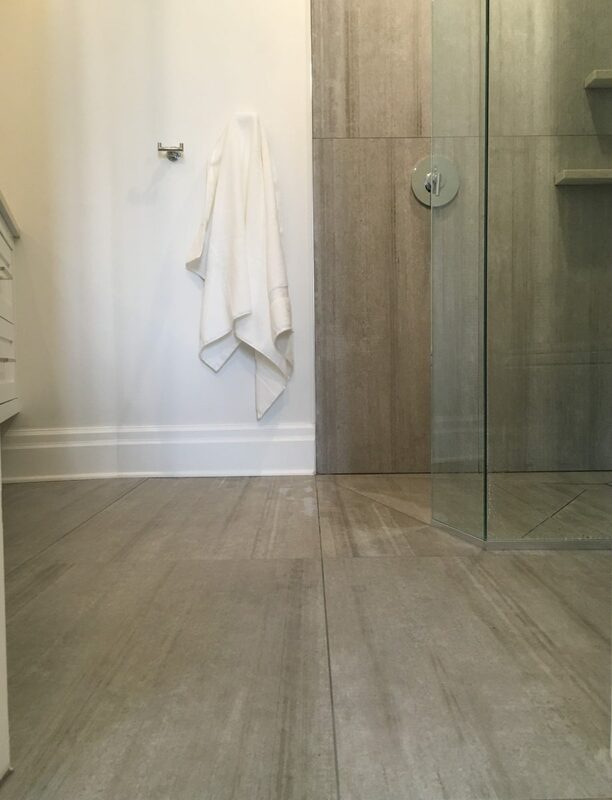 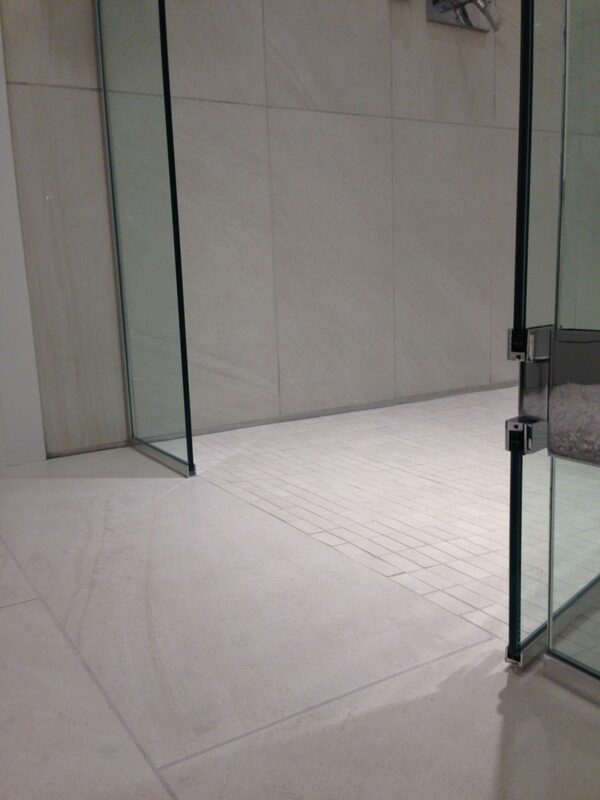 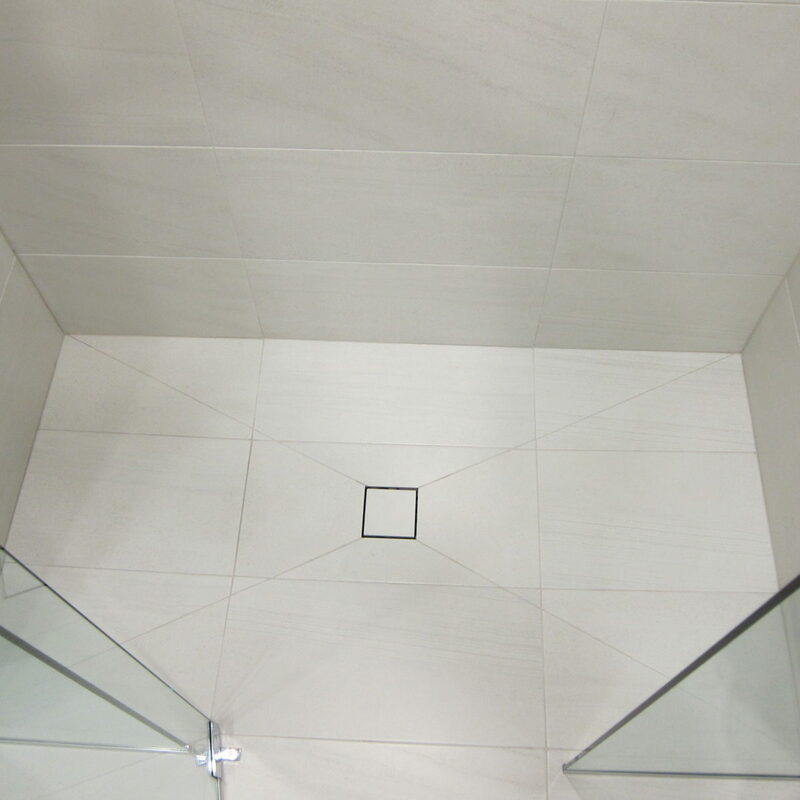 The possibilities are endless, and our team of experienced tile installers will transform your original space to suit your style and needs. 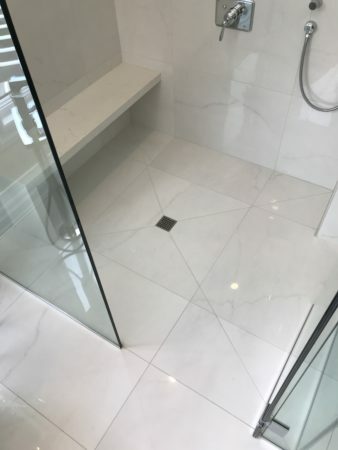 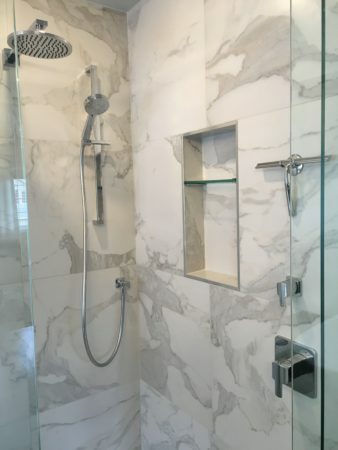 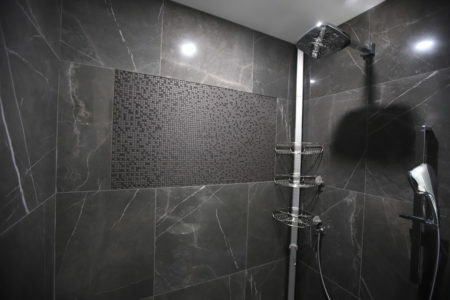 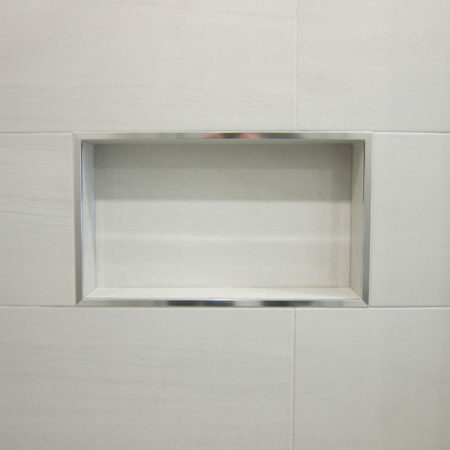 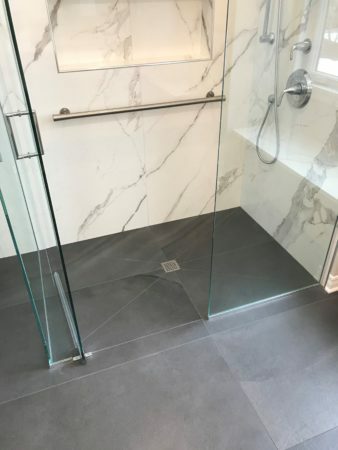 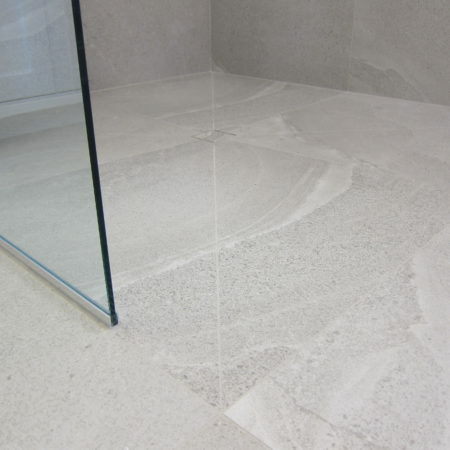 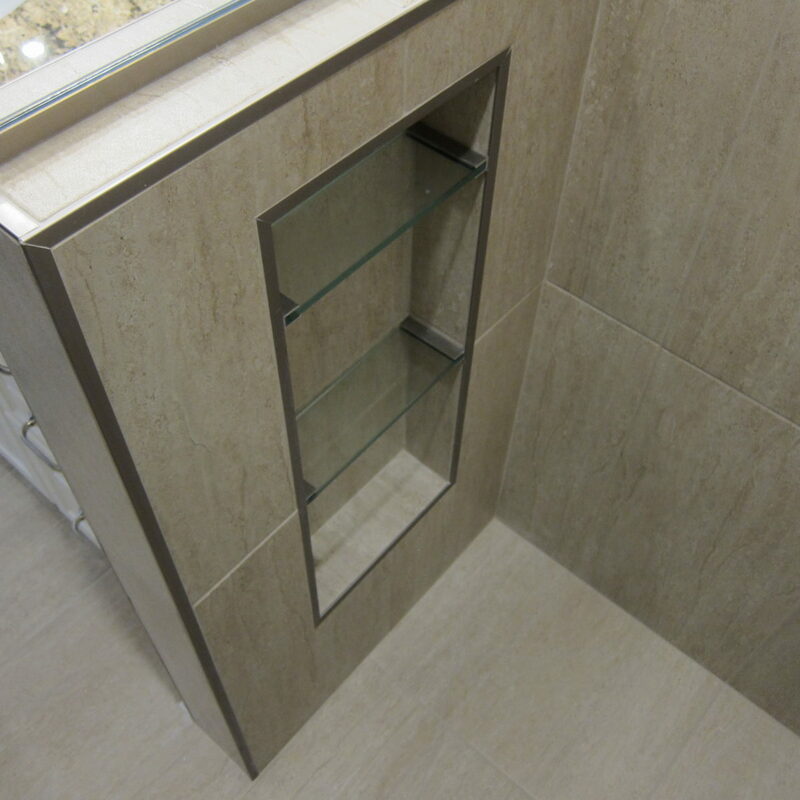 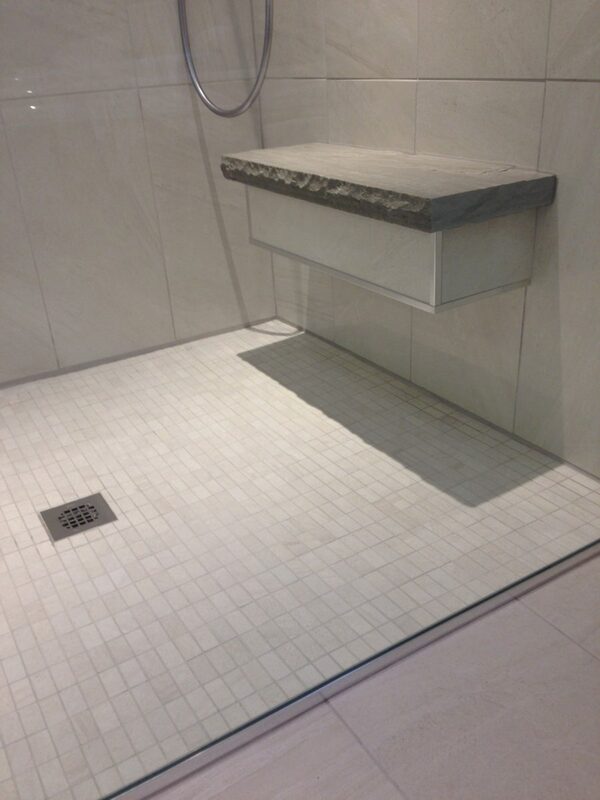 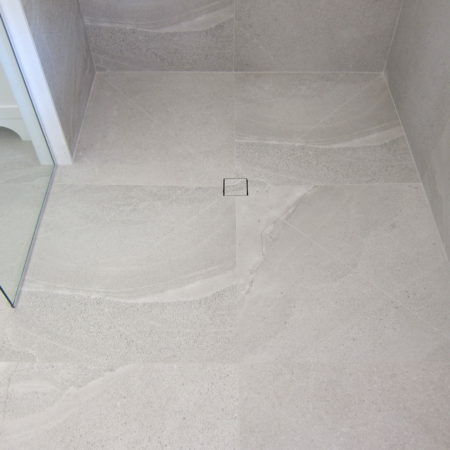 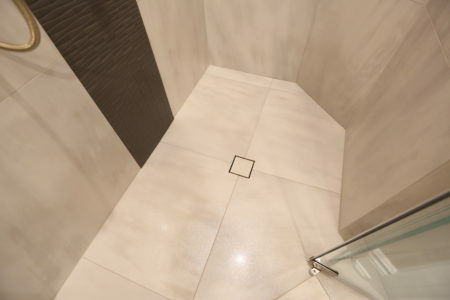 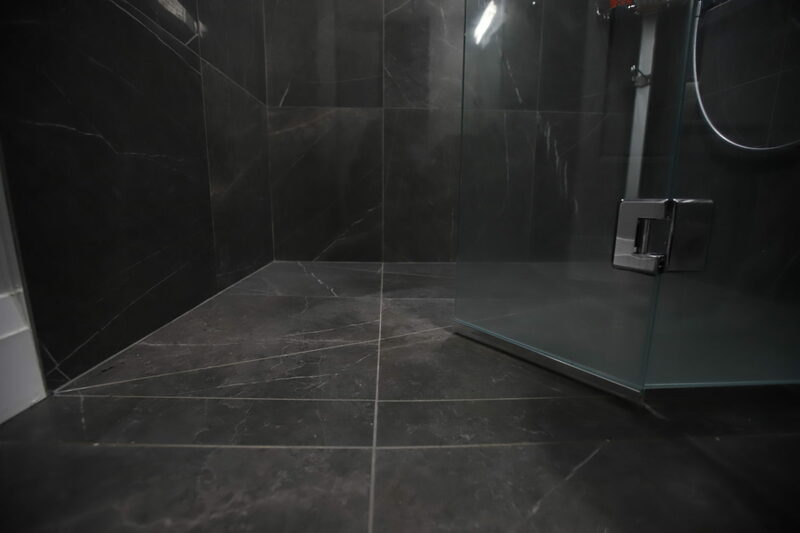 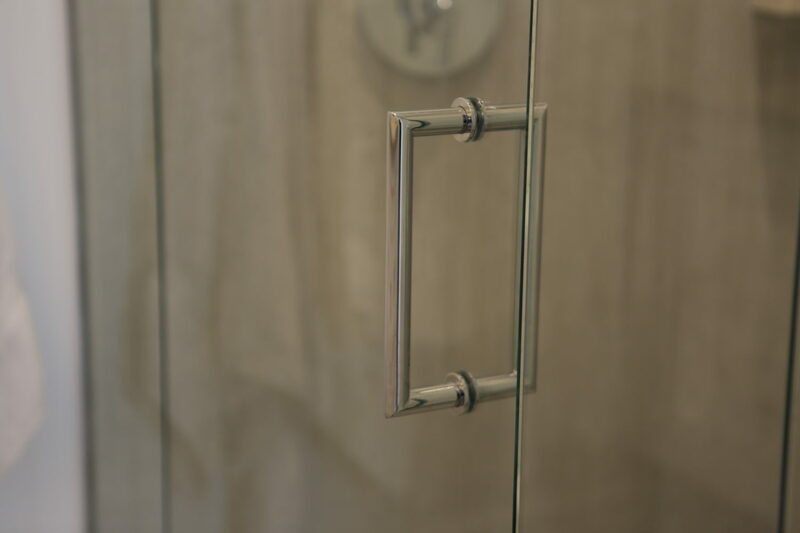 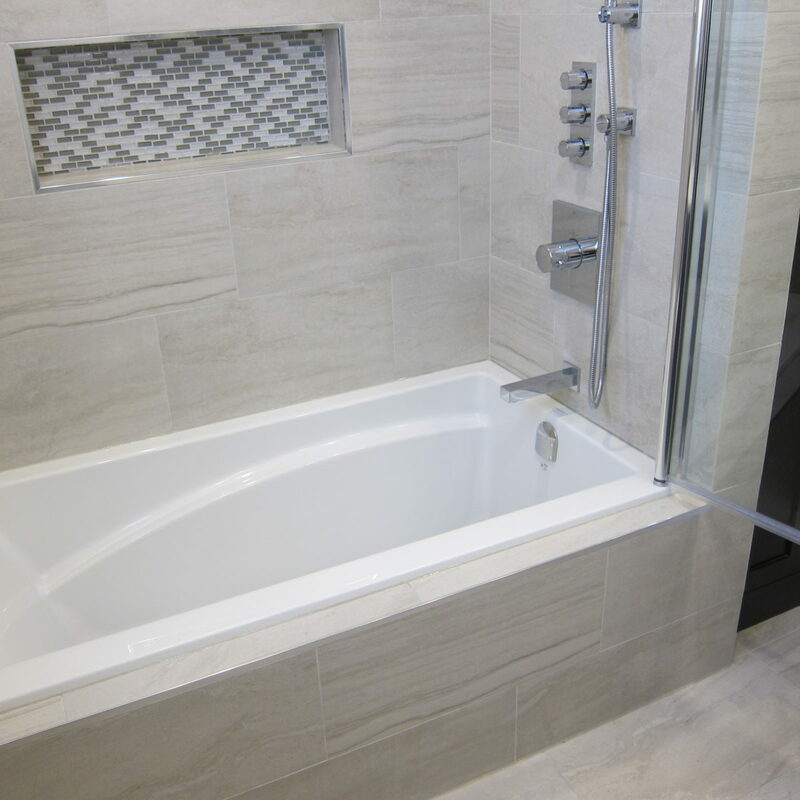 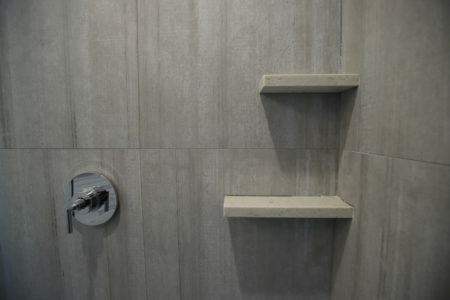 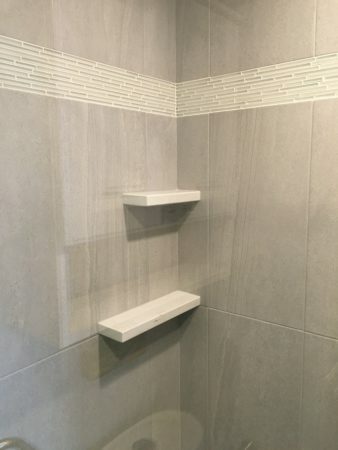 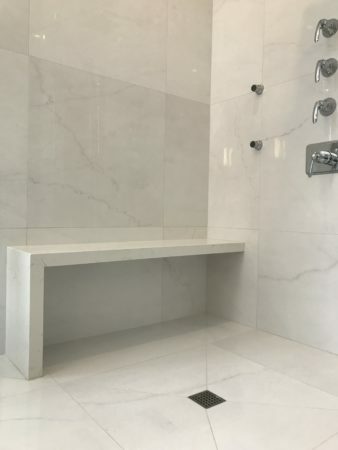 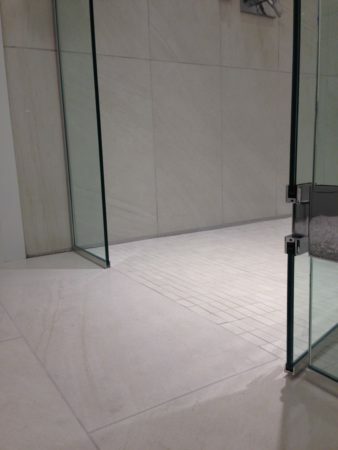 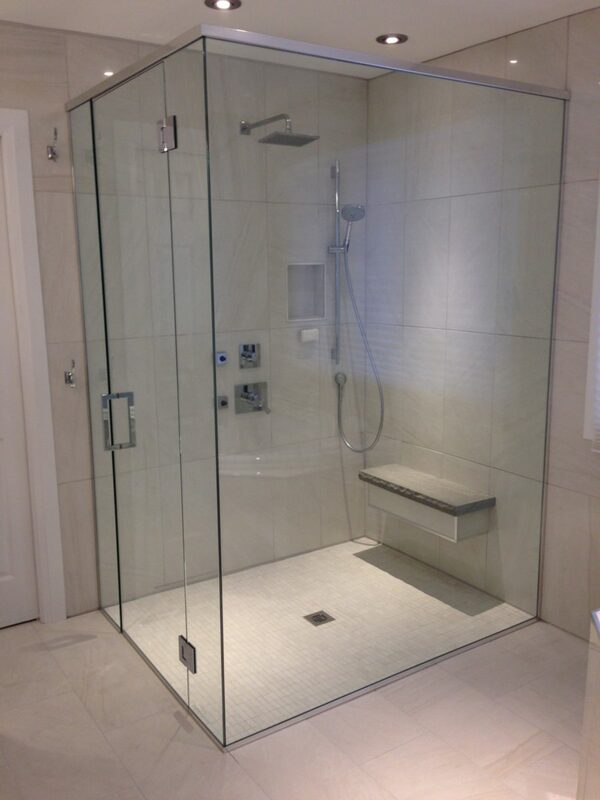 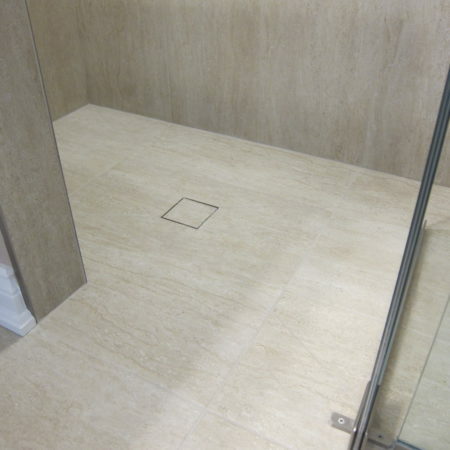 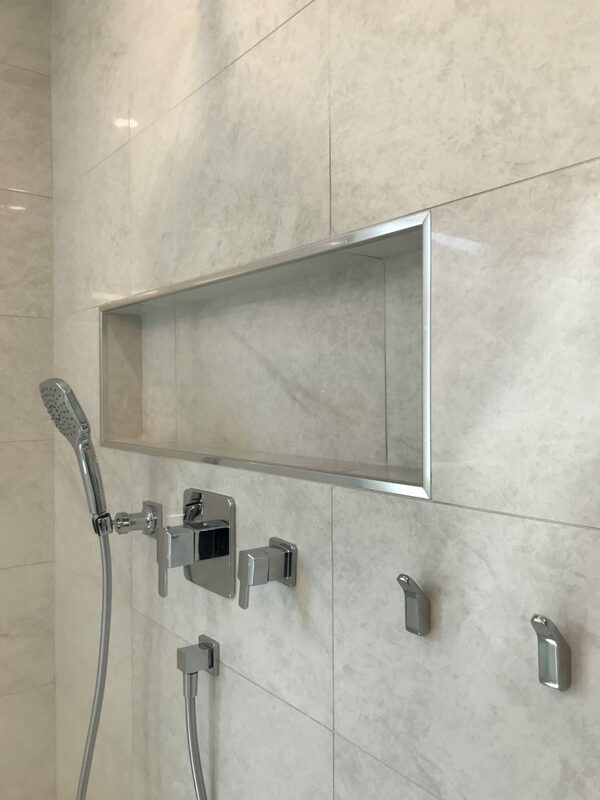 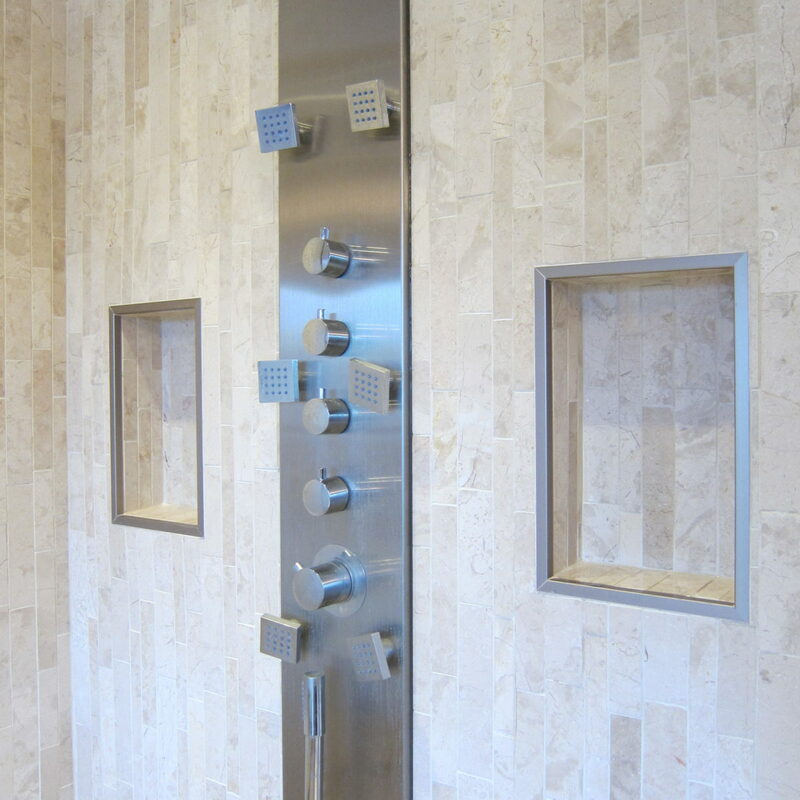 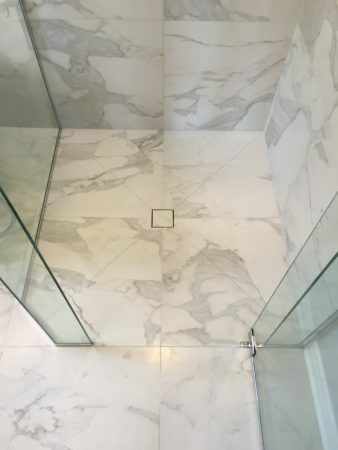 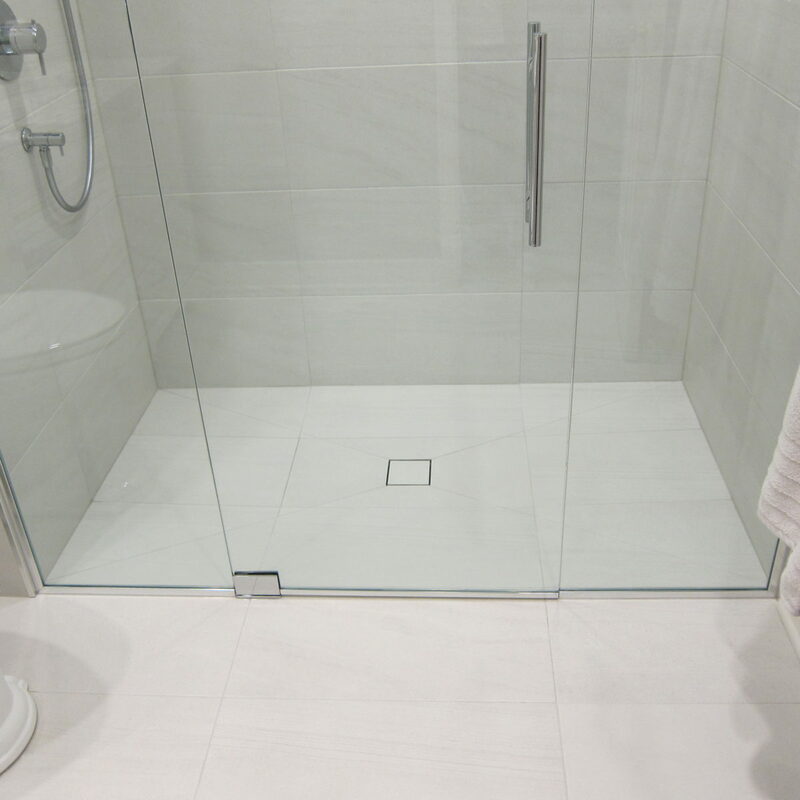 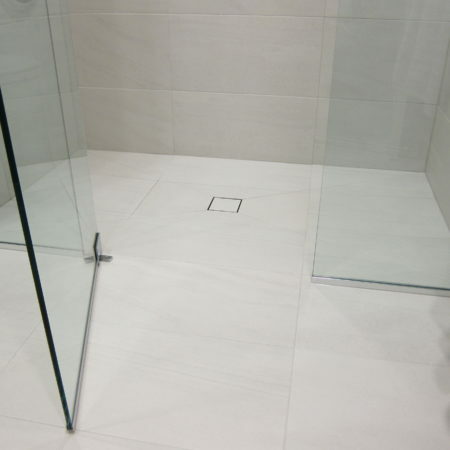 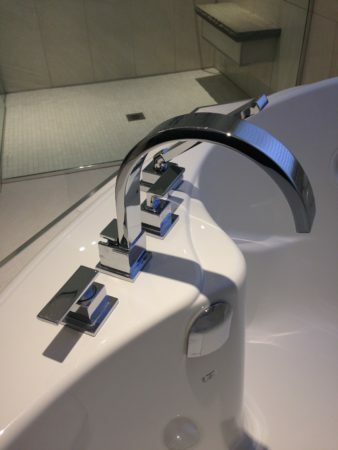 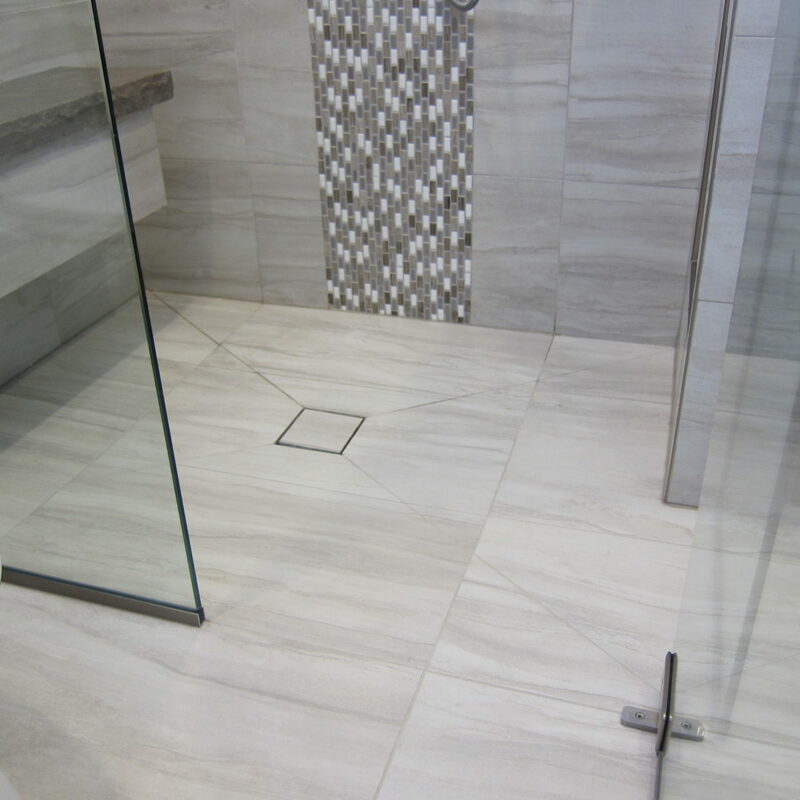 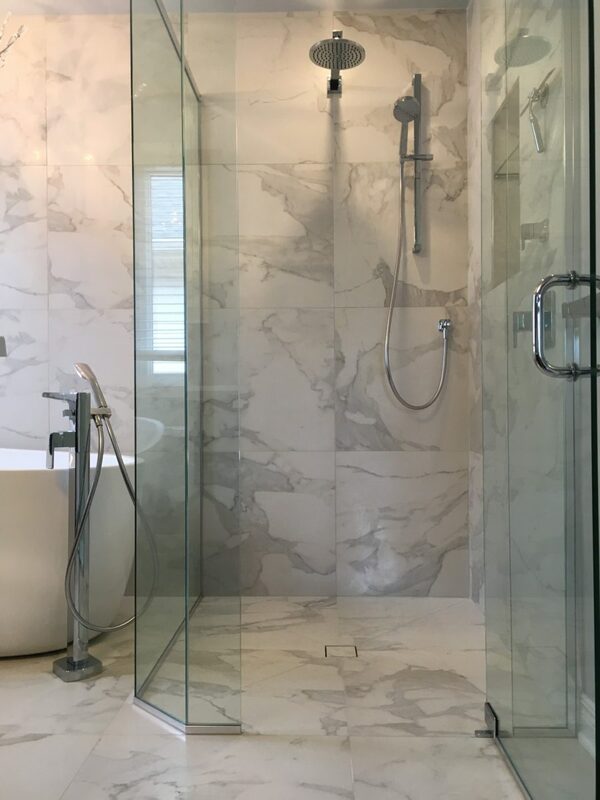 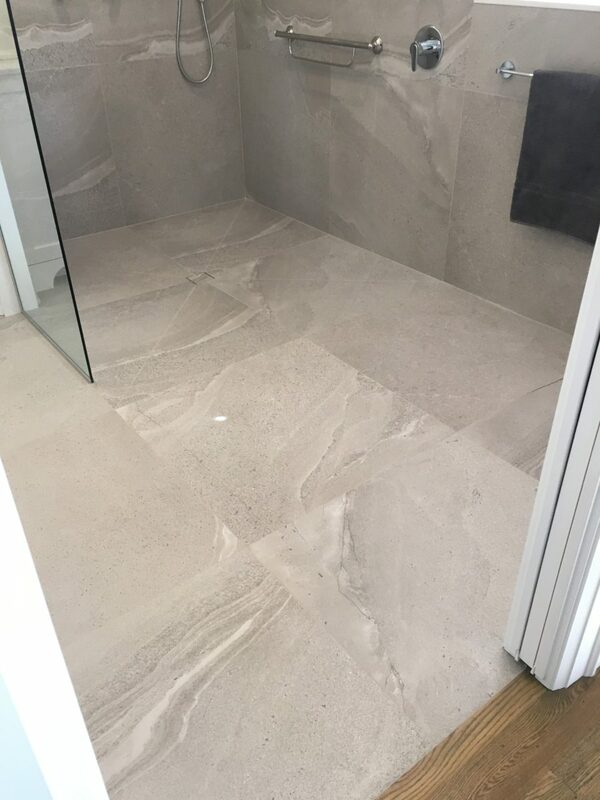 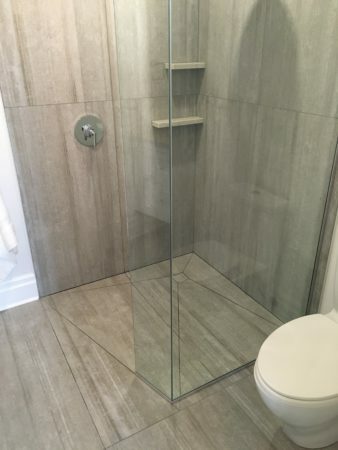 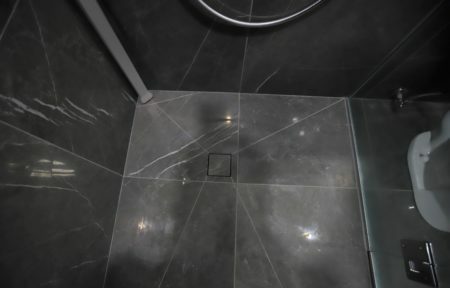 For example, as specialists in curbless showers, we can remove your shower step to instantly give your bathroom a seamless and spacious appearance. 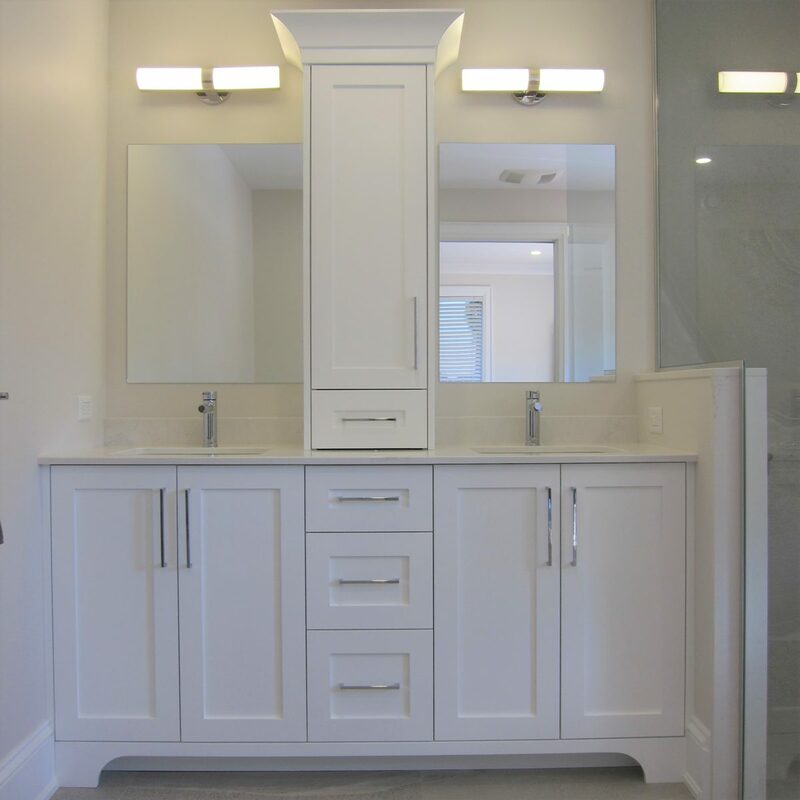 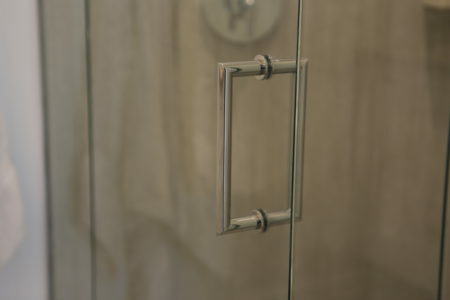 No matter the style you select – traditional or modern – your bathroom renovation is guaranteed to provide a relaxing and functional environment for your daily use.